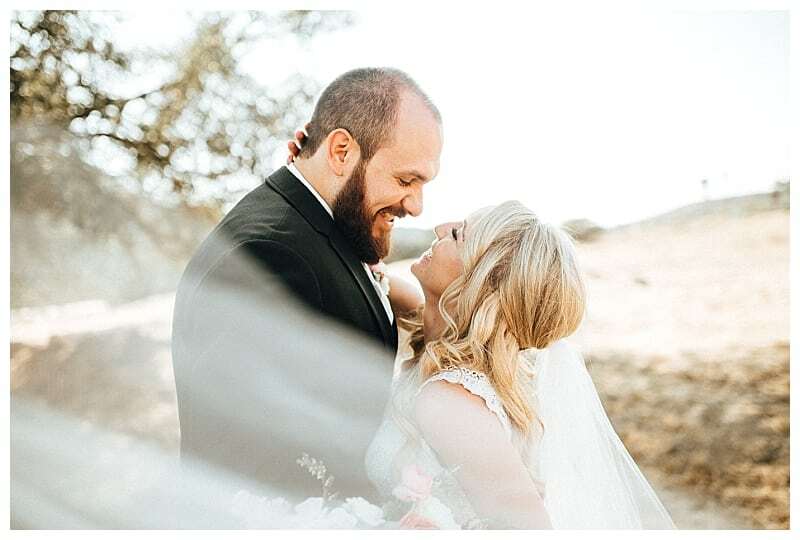 With Stephanie living just two blocks away from me, I had the opportunity to get to know Marc and Stephanie very well over the process of planning their wedding. 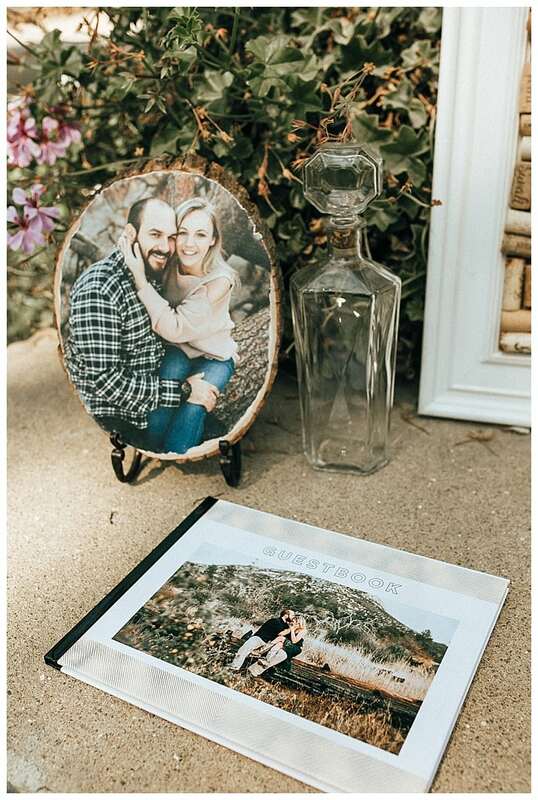 From their engagement session, to Sunday mimosas and evening walks around the neighborhood. 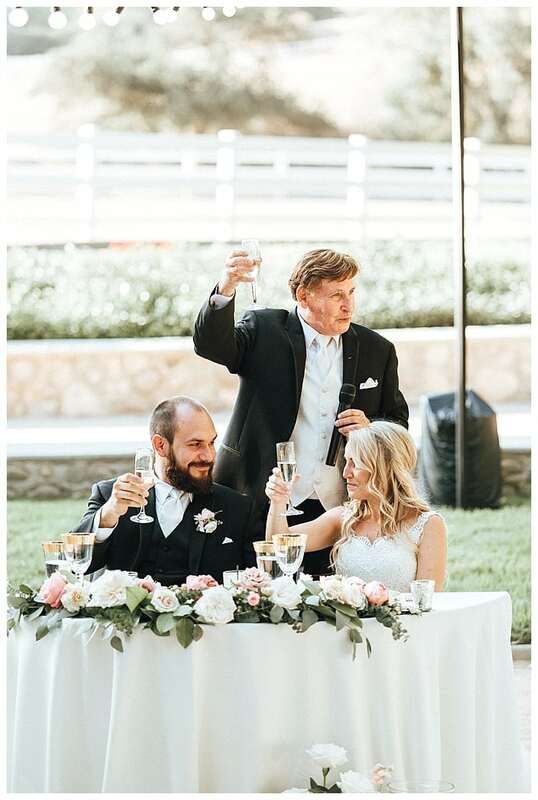 It made it that much more special to witness their day as not only their photographer, but their friend! 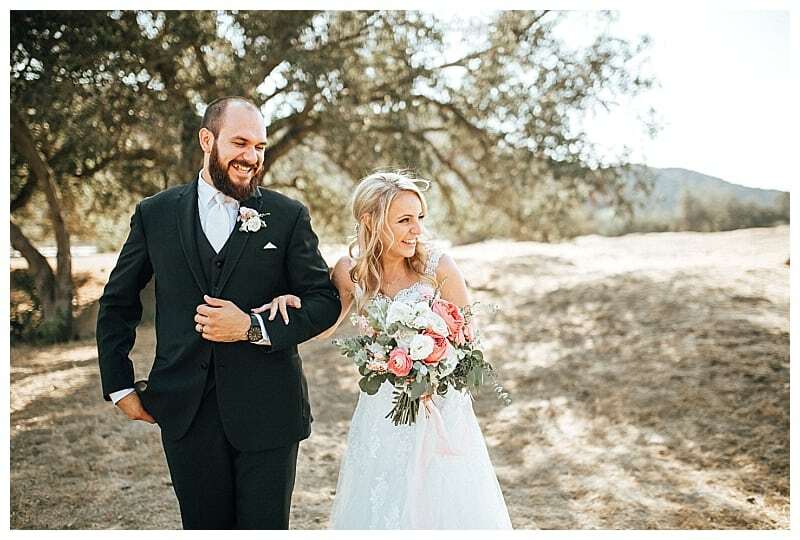 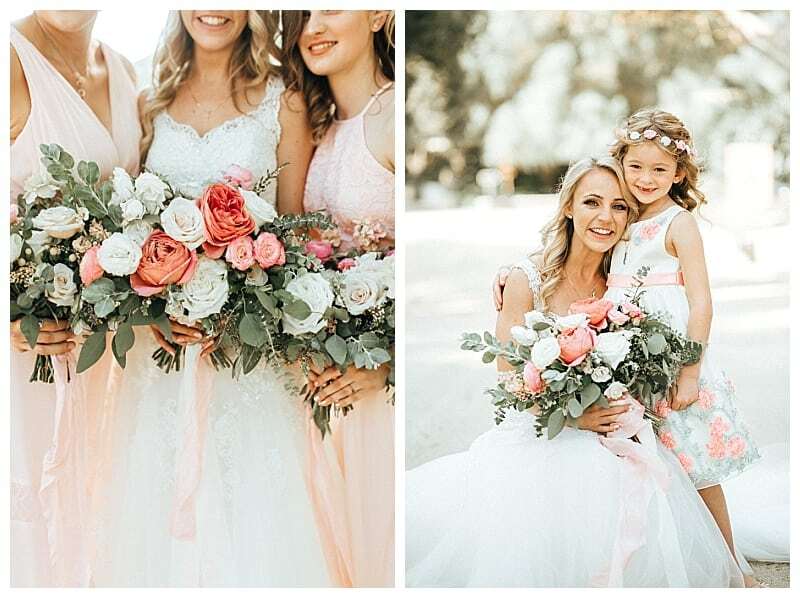 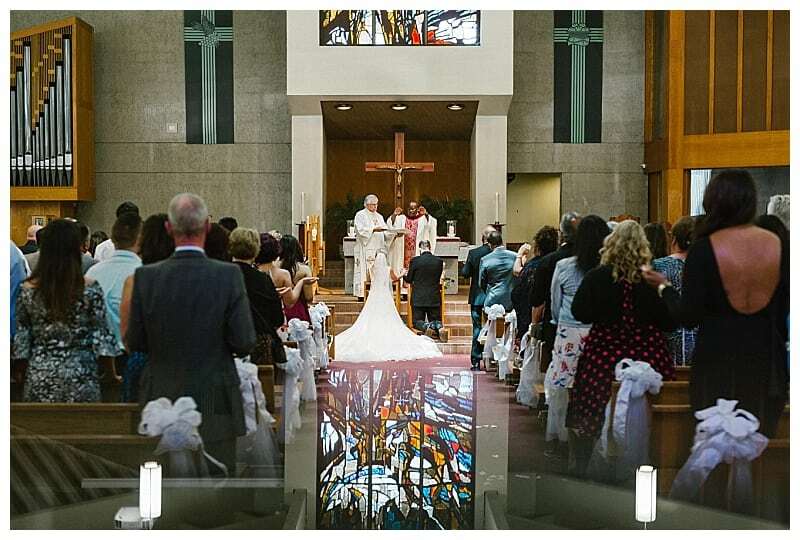 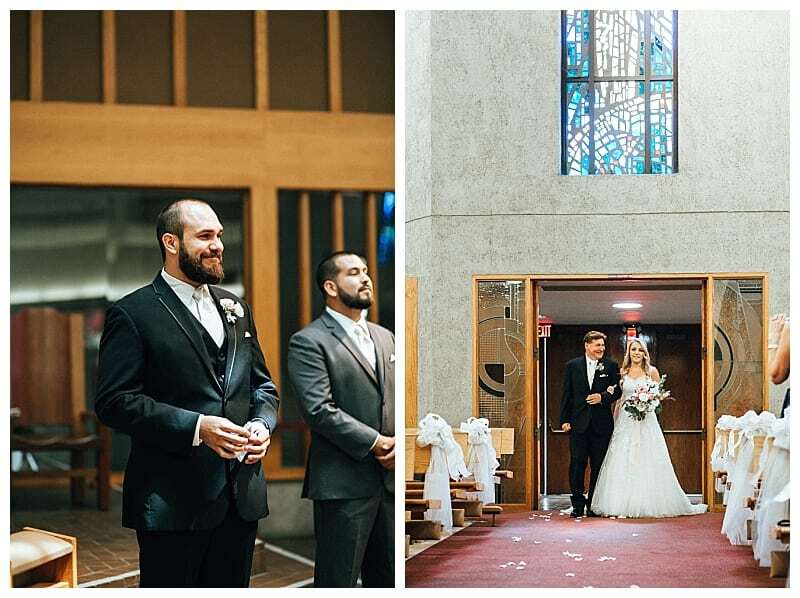 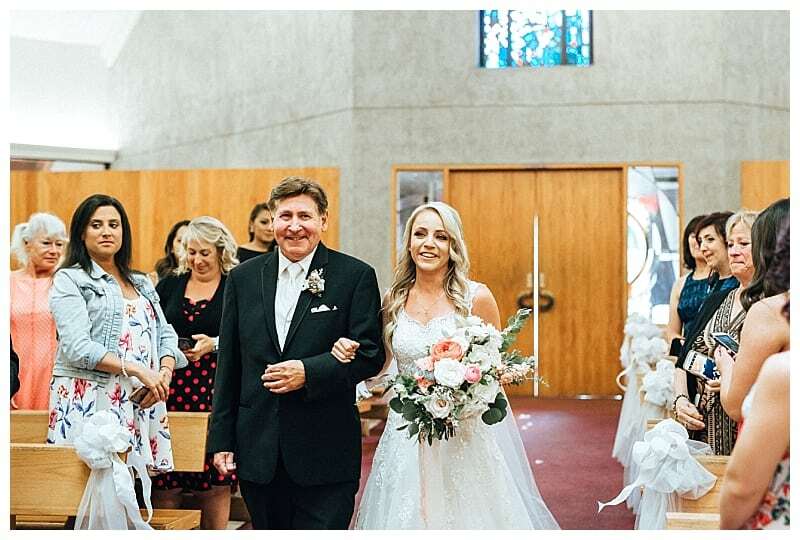 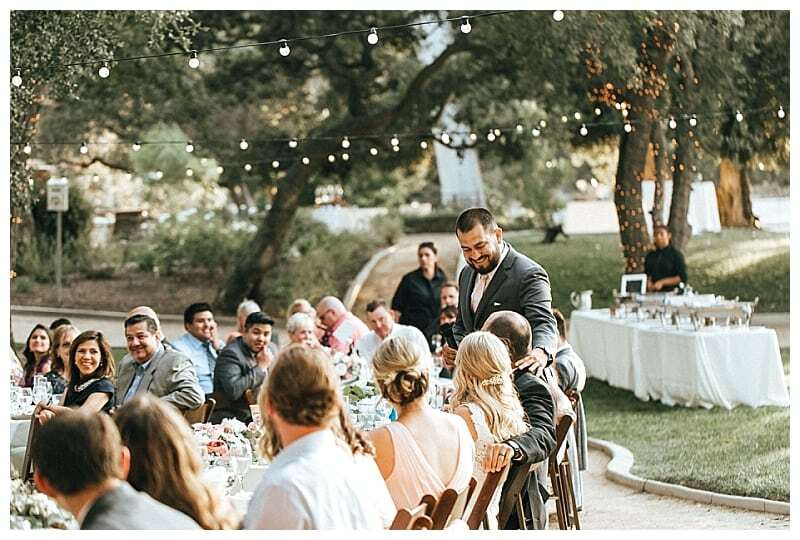 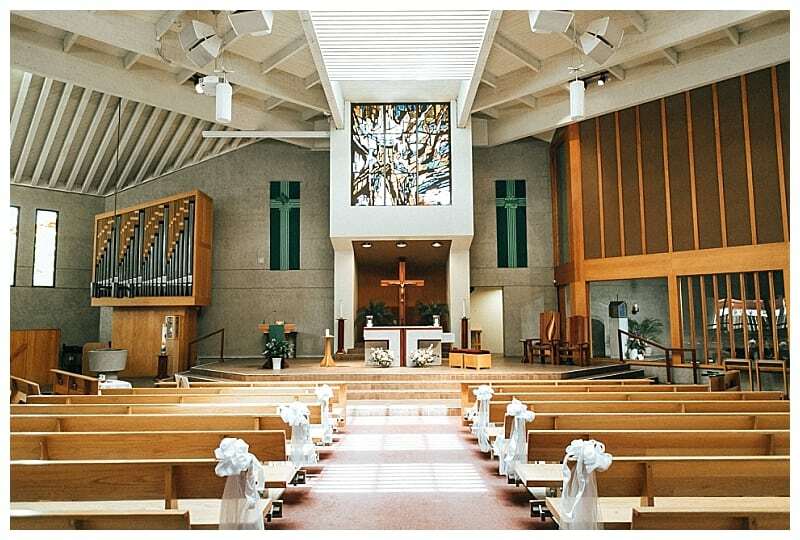 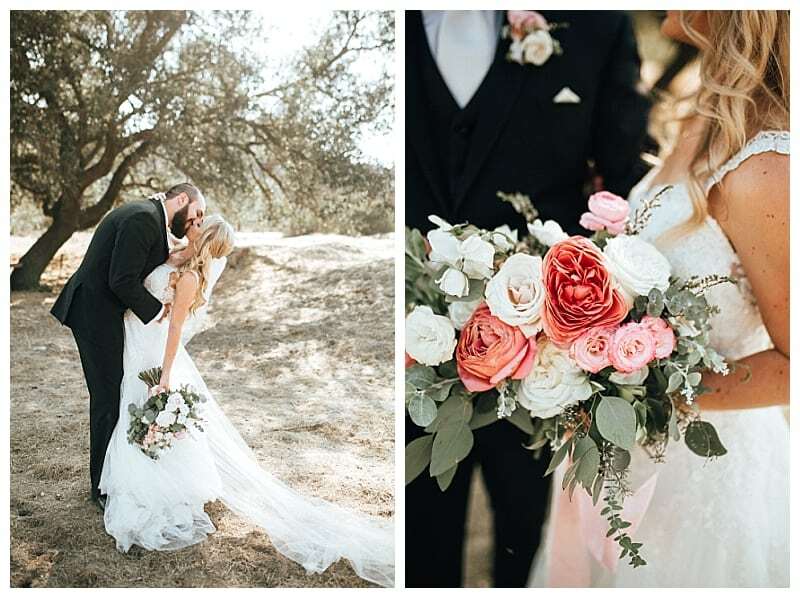 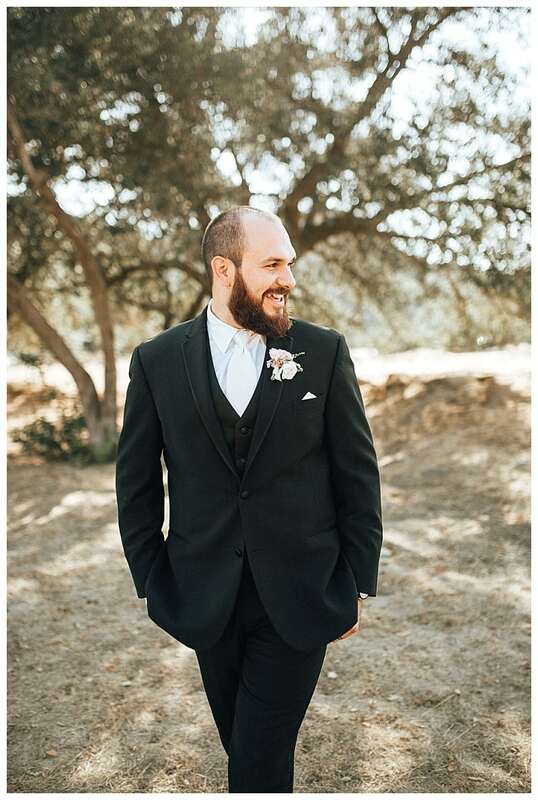 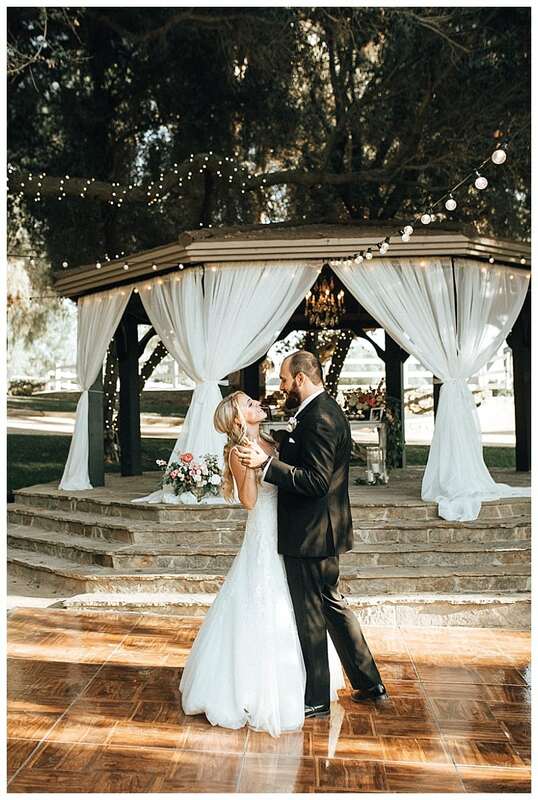 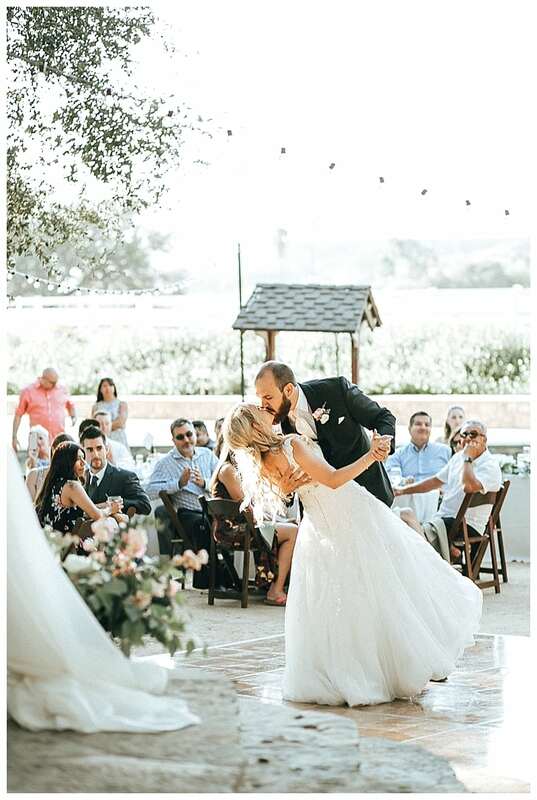 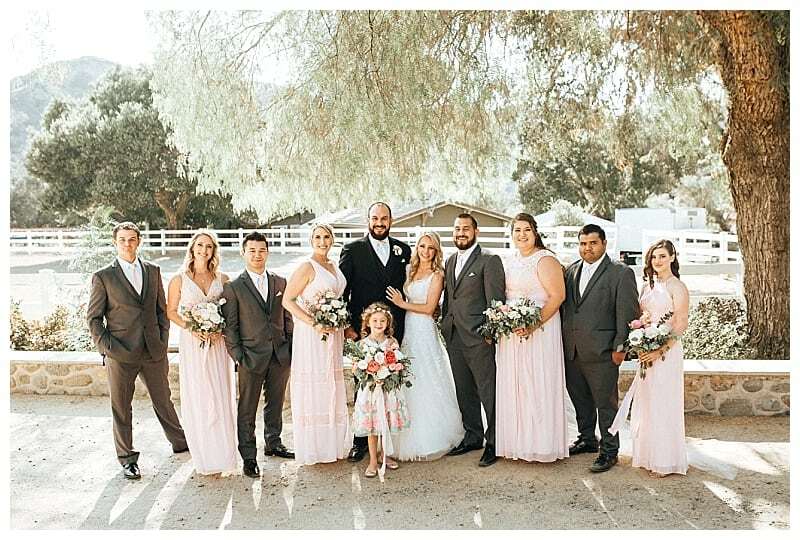 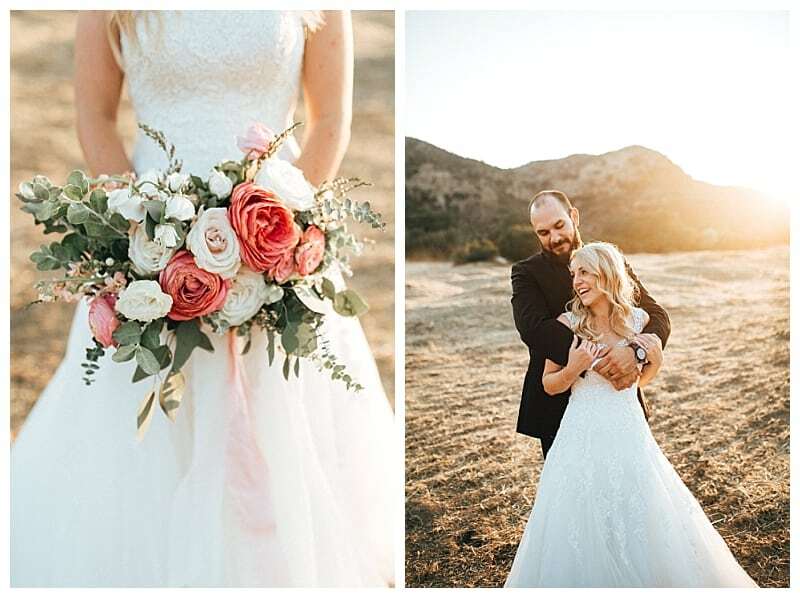 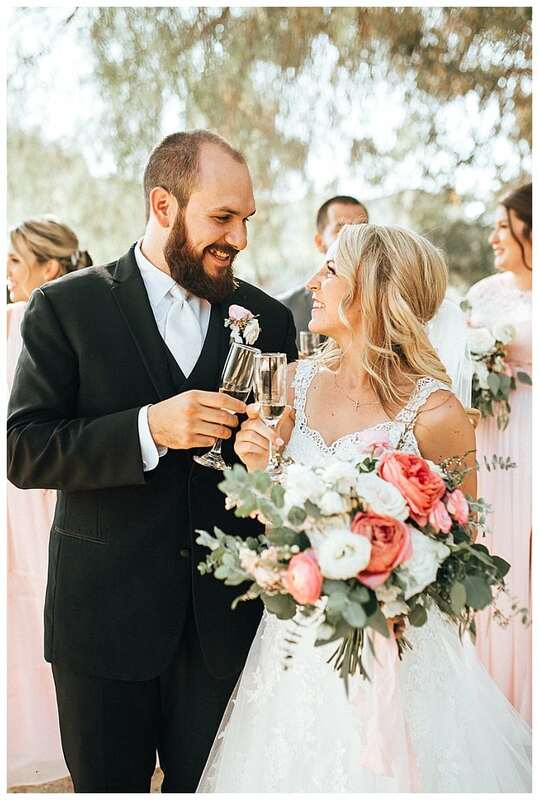 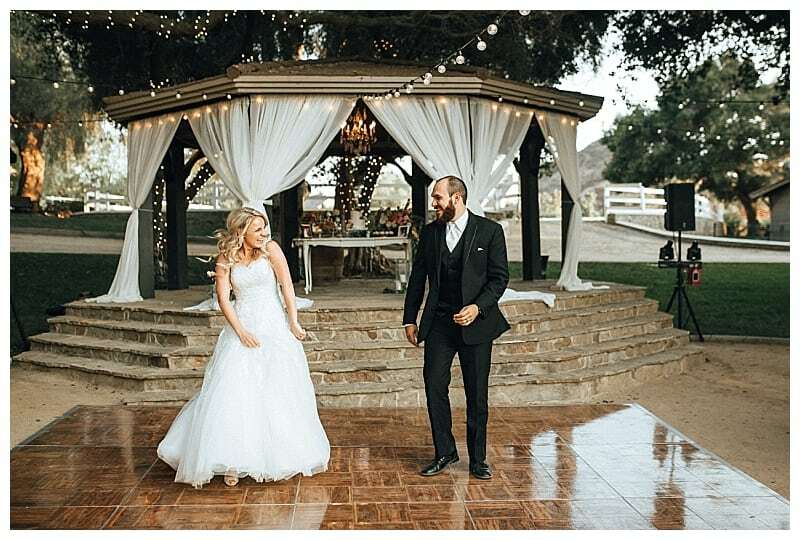 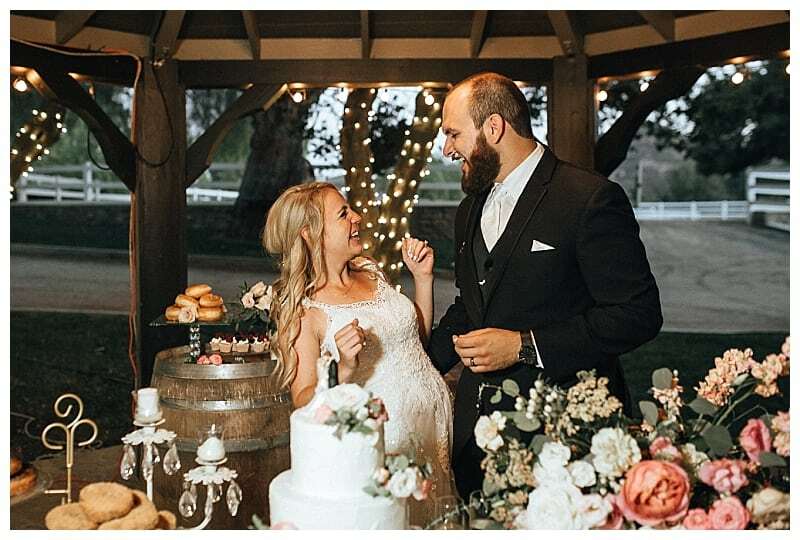 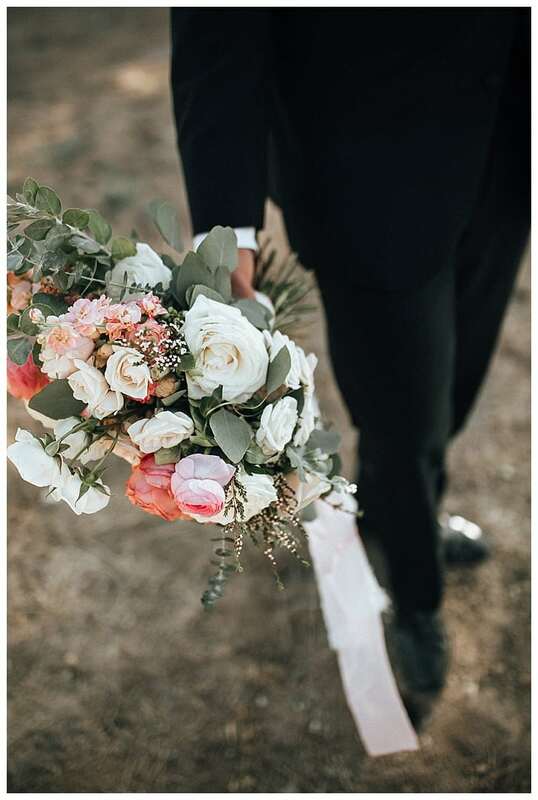 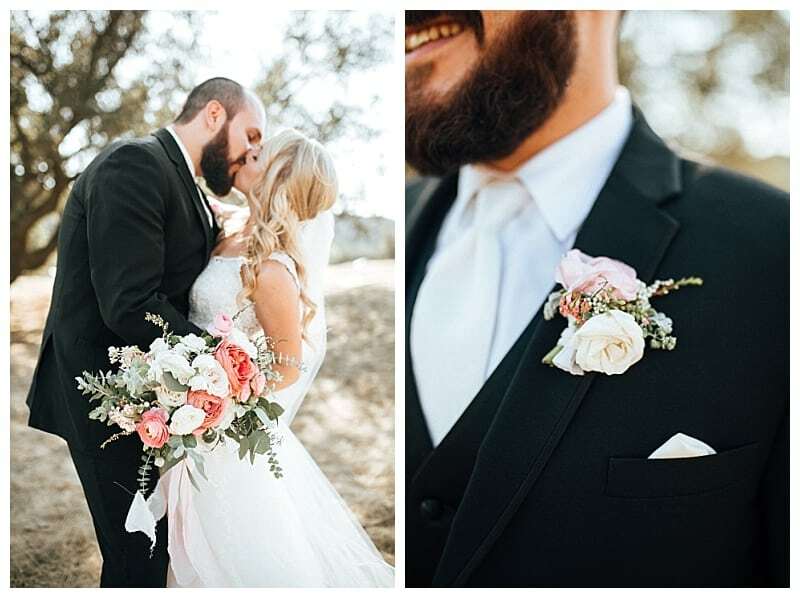 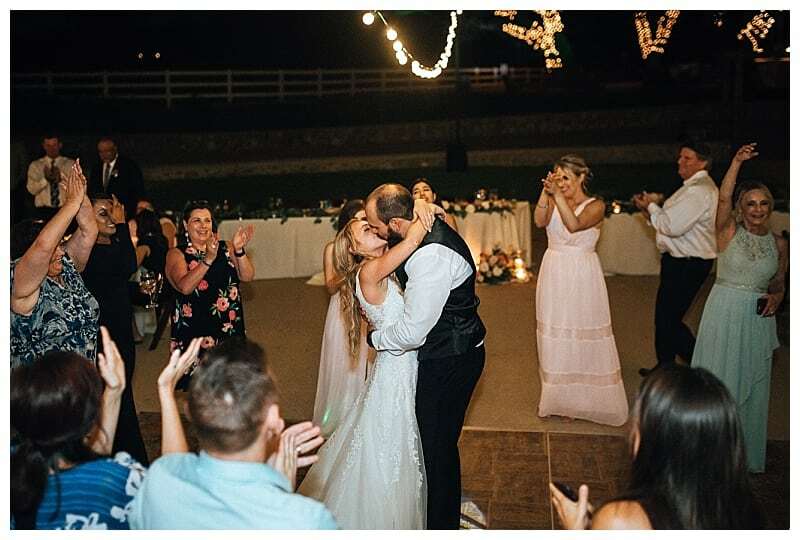 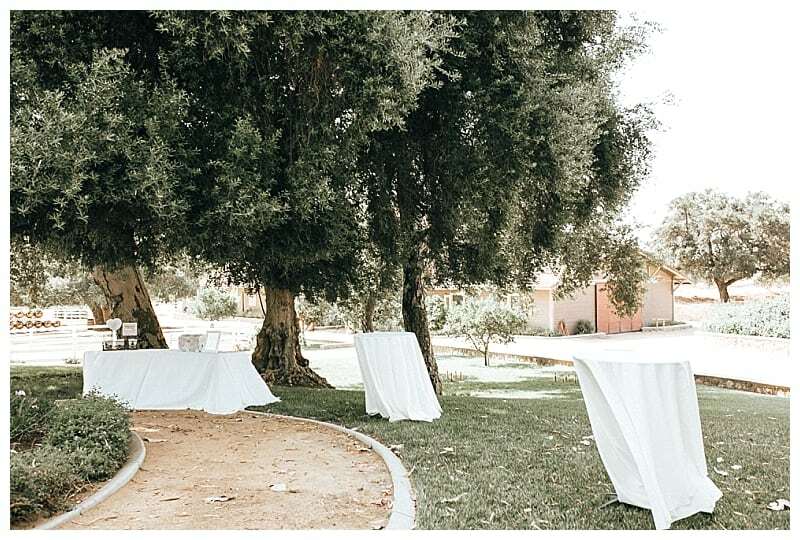 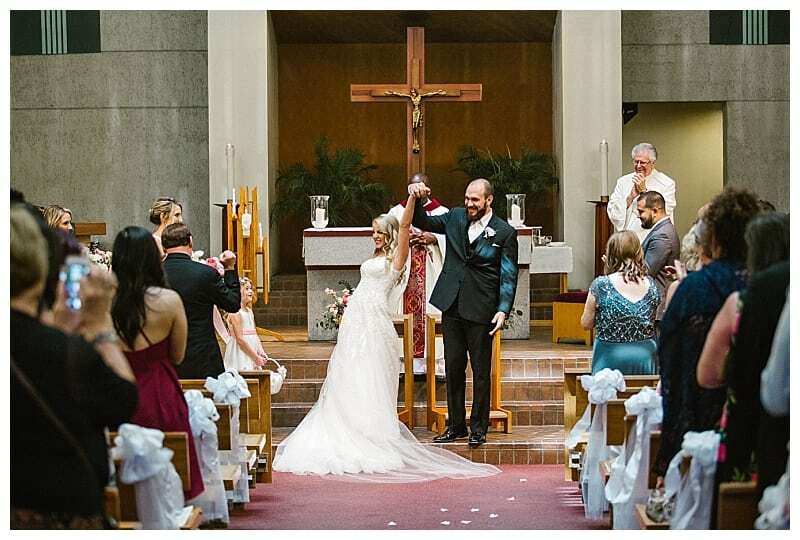 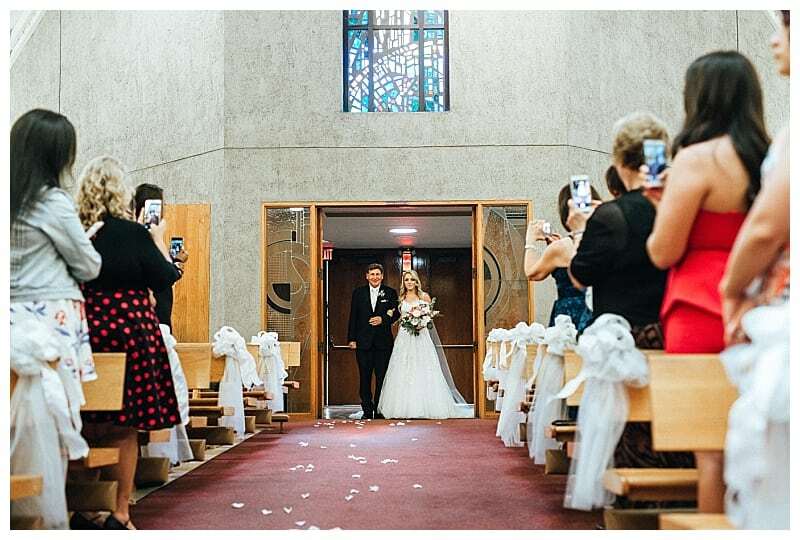 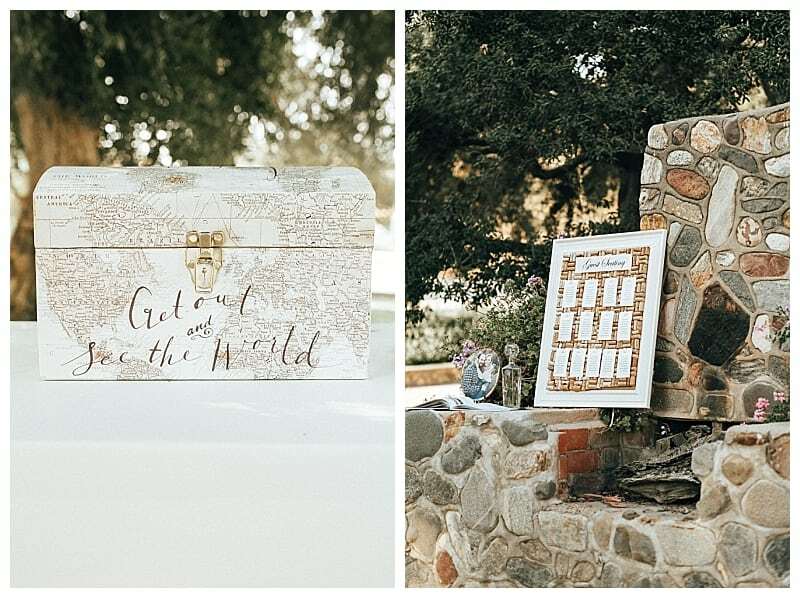 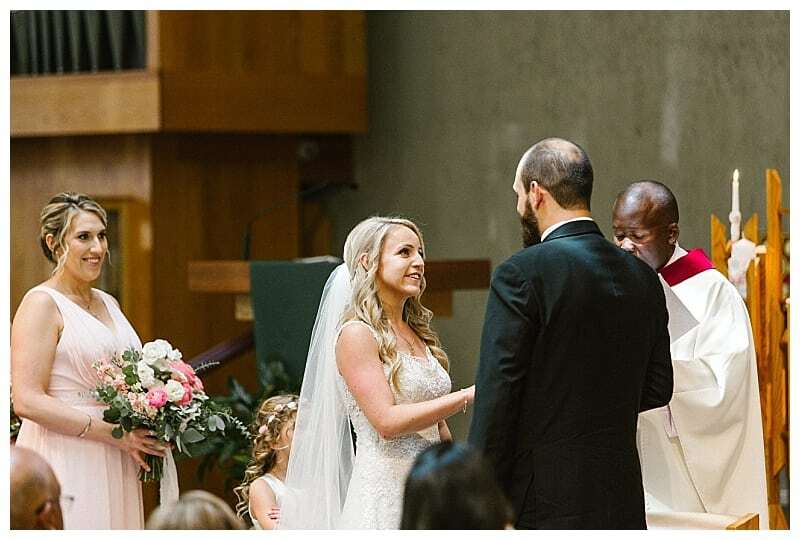 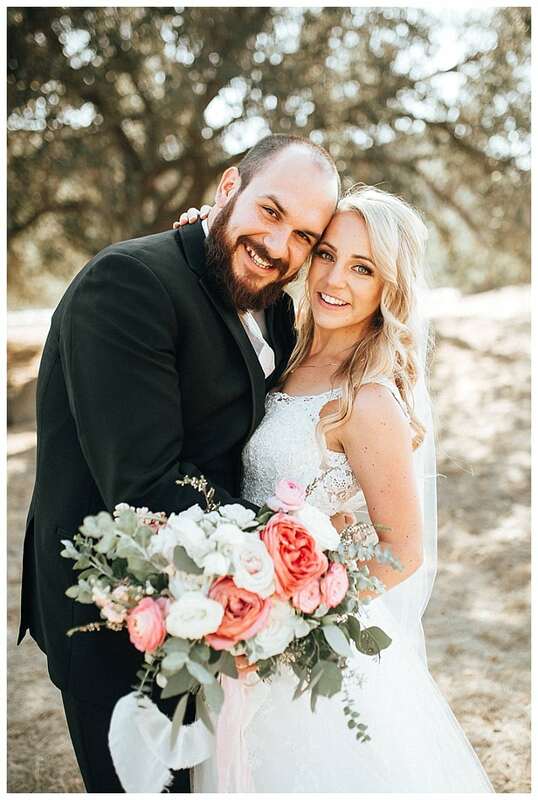 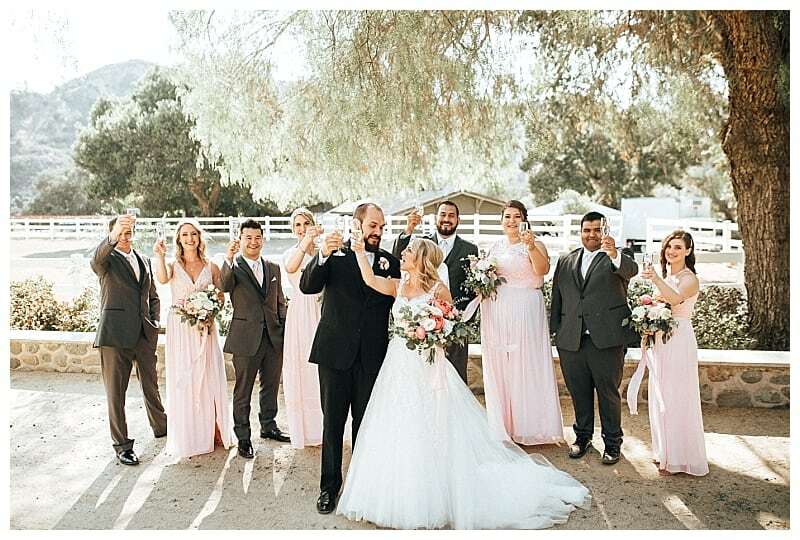 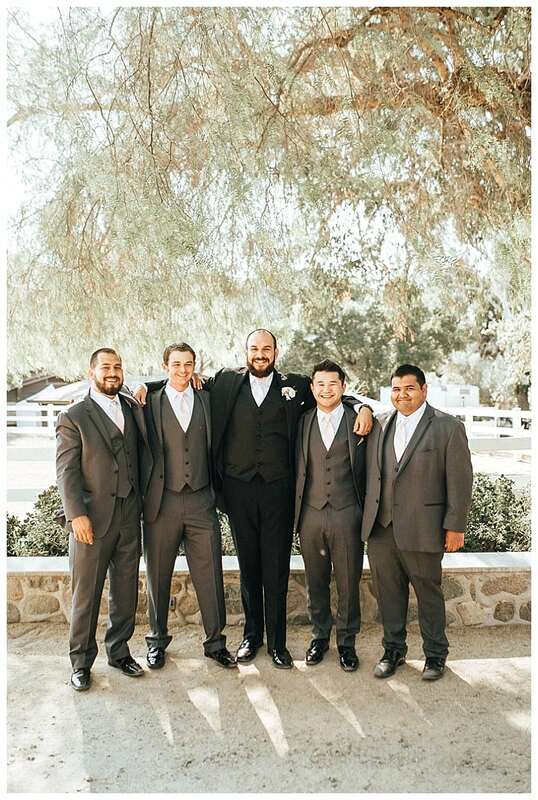 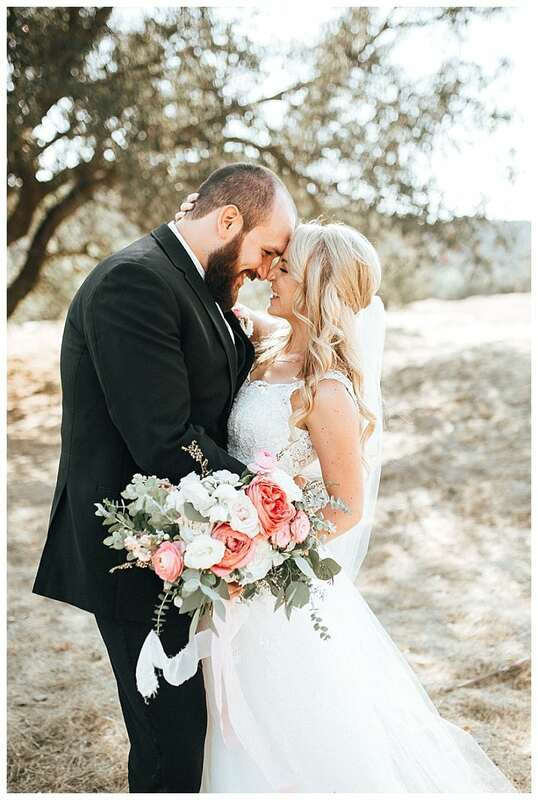 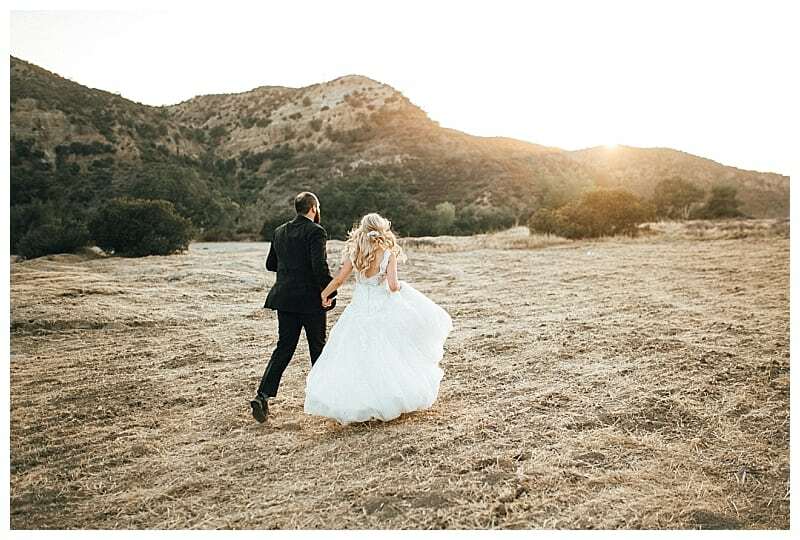 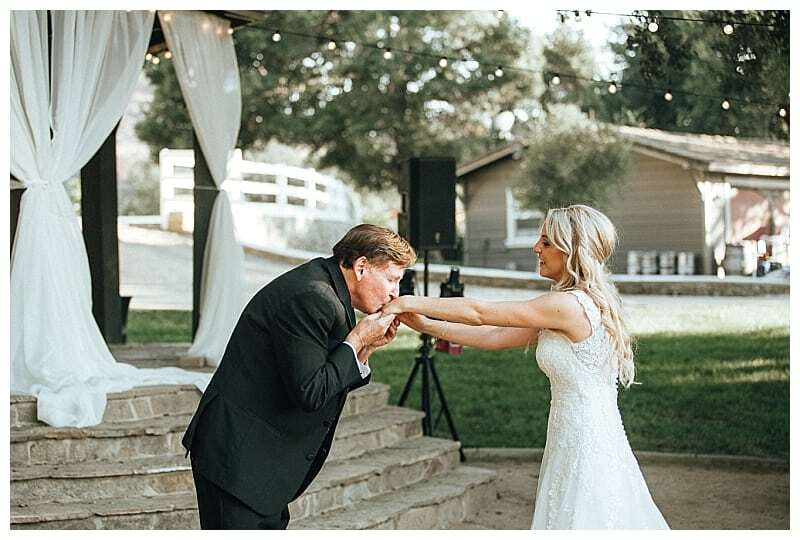 Marc and Stephanie opted for the traditional route and waited to see each other for the first time as Stephanie walked down the aisle at San Antonio De Padua Catholic Church in Orange County. 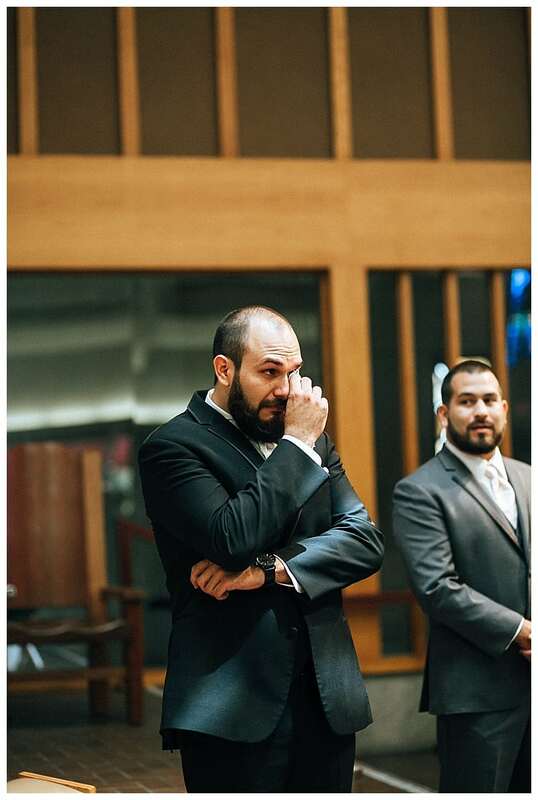 I think it was absolutely worth it because Marc’s reaction was one of the sweetest I have ever witnessed! 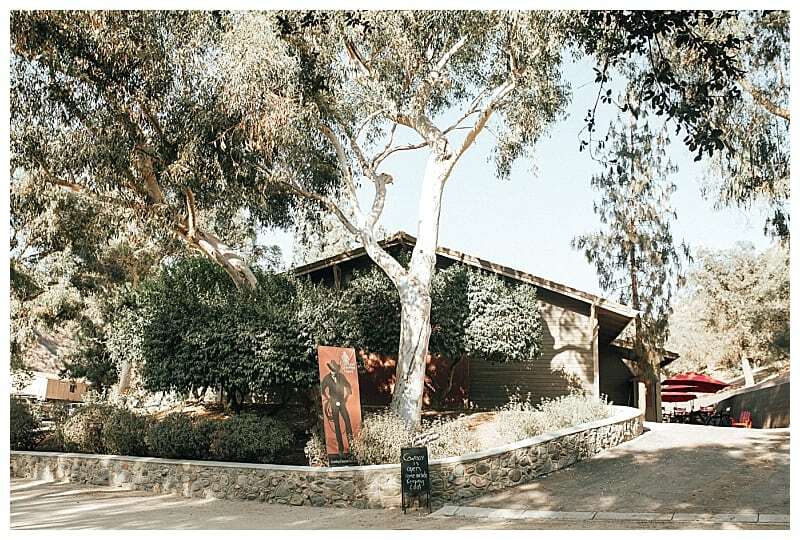 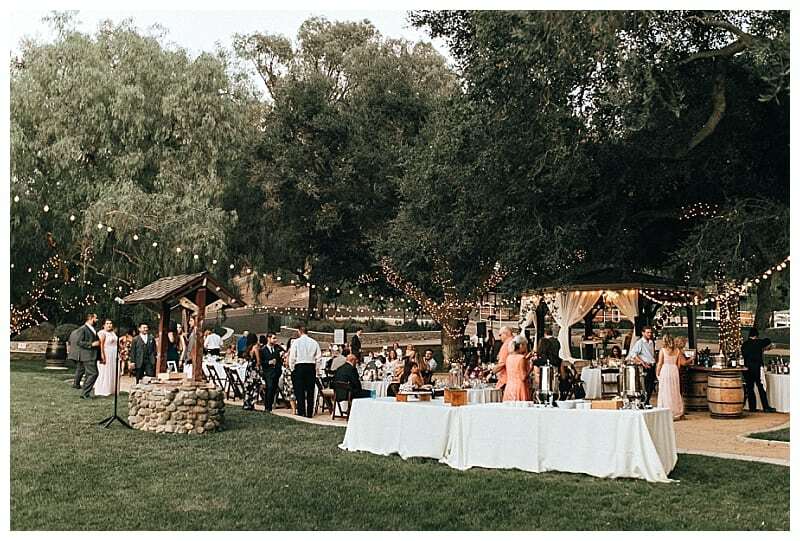 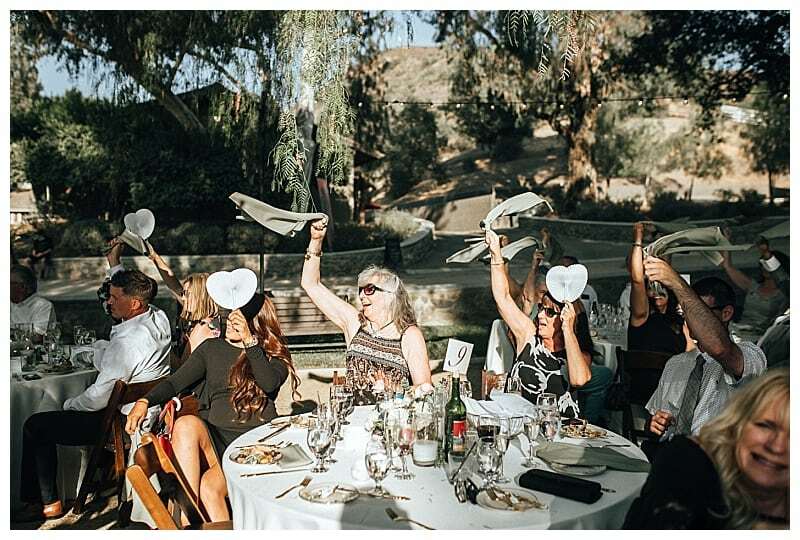 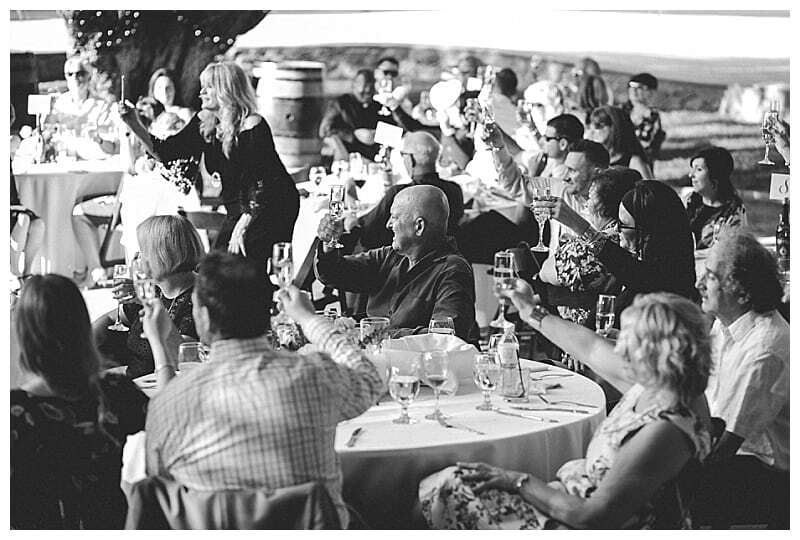 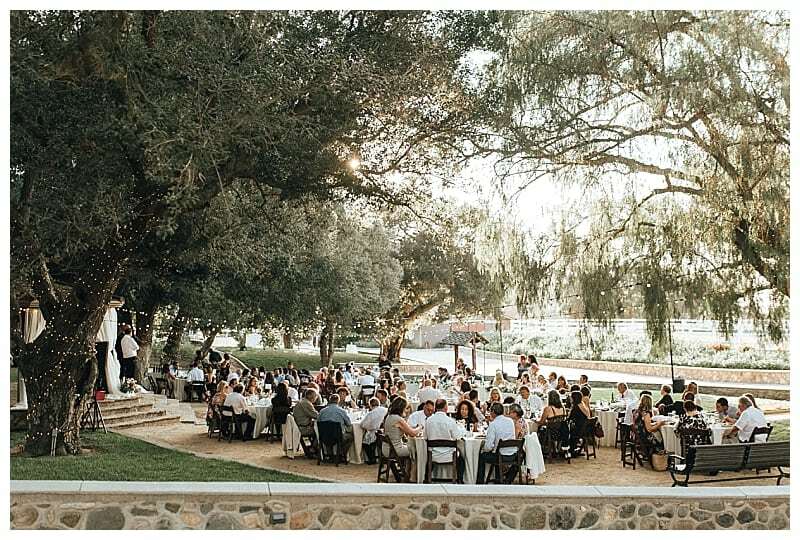 The reception was held in the canyons of Orange County at Giracci Vineyards and Farms. 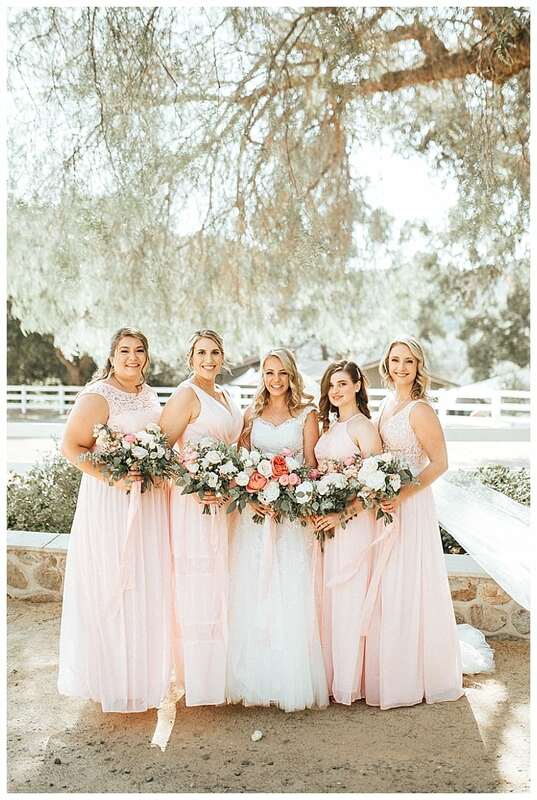 But before all that Stephanie and her ladies got ready at her parent’s beautiful home. 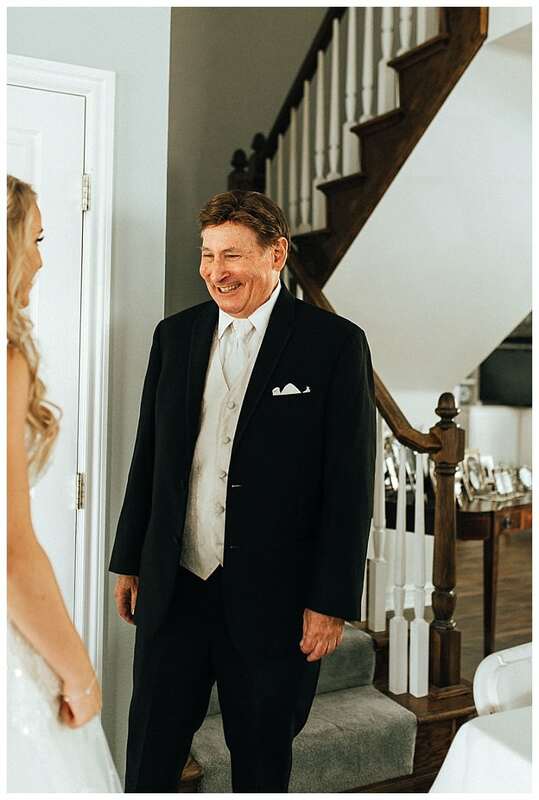 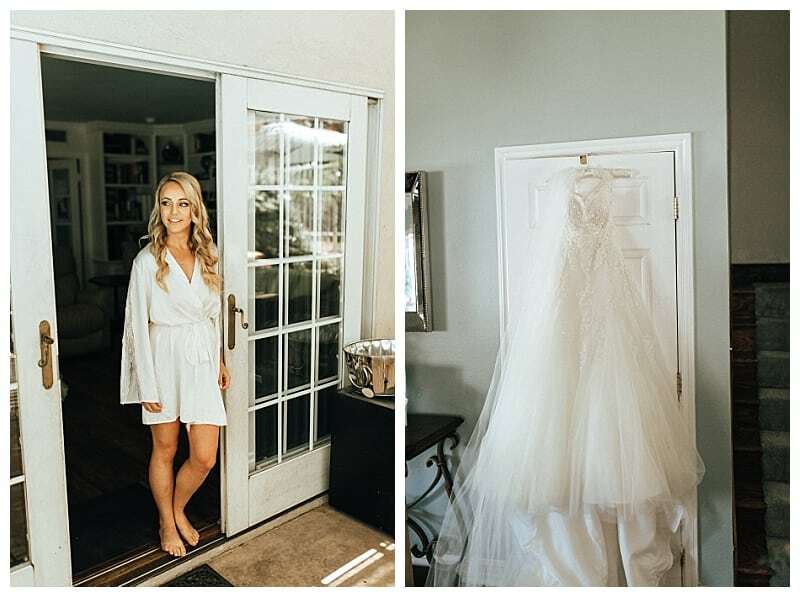 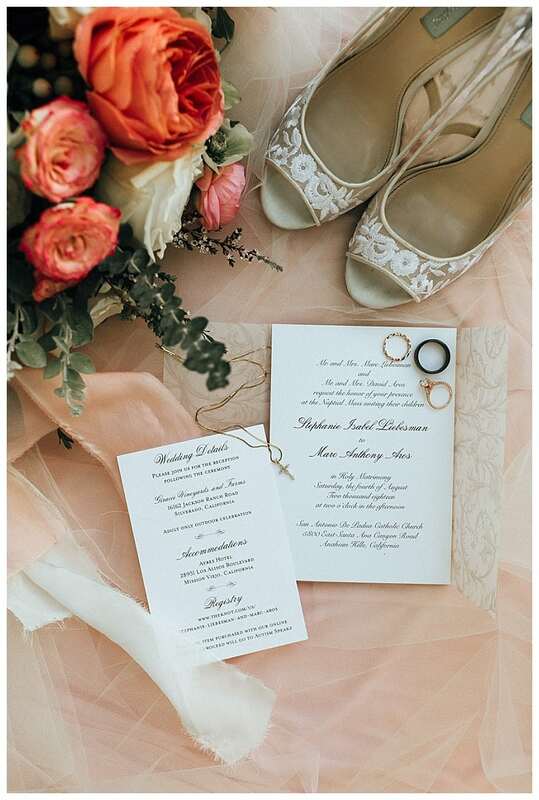 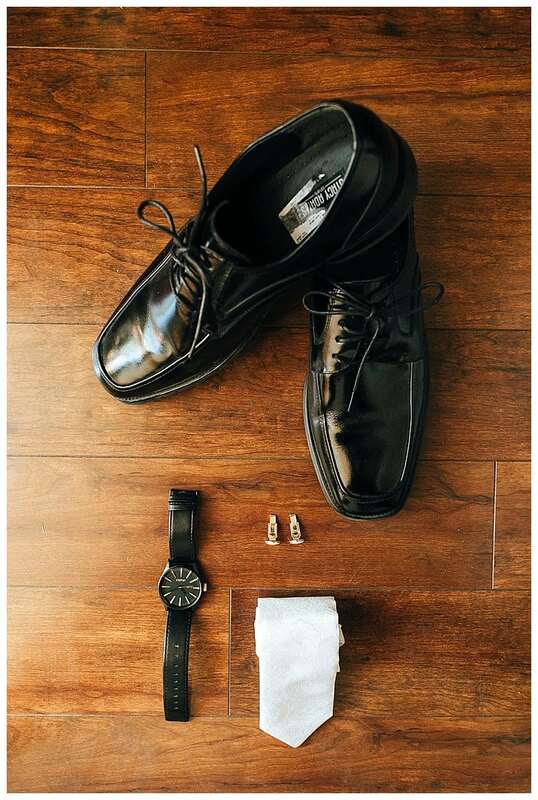 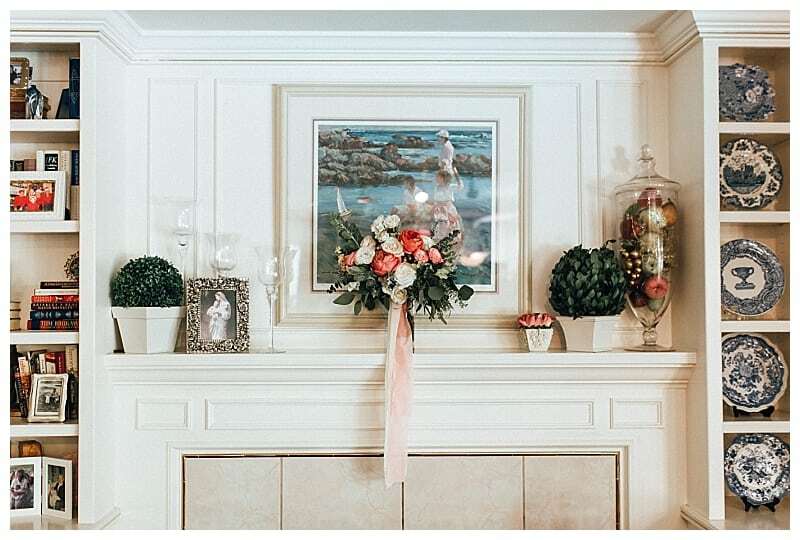 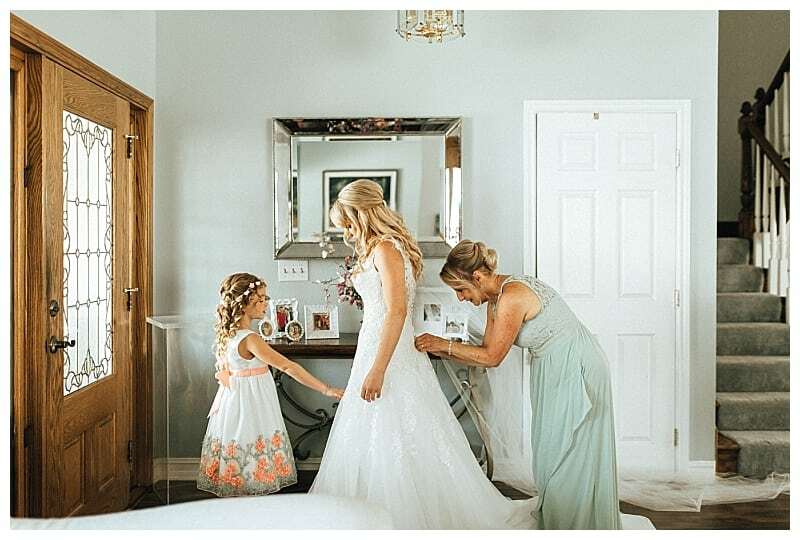 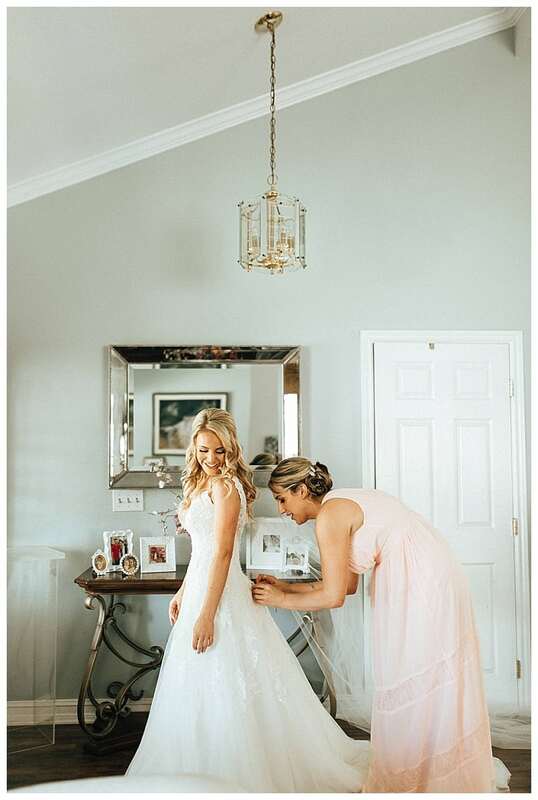 I absolutely love when a bride get’s ready at her parent’s home, I think it’s so poetic to get ready for your wedding at the house you grew up in. 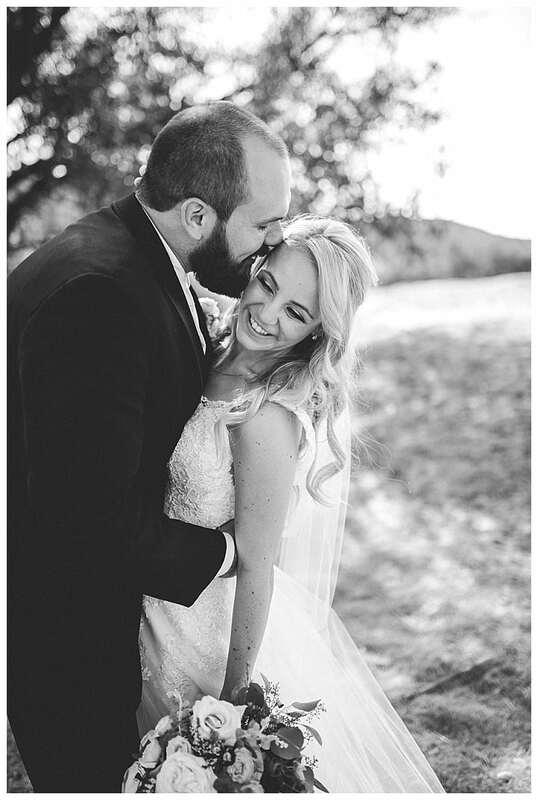 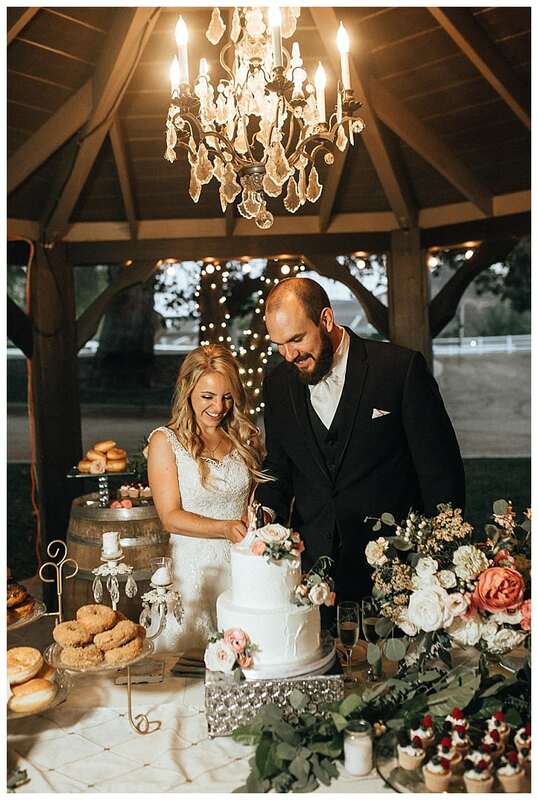 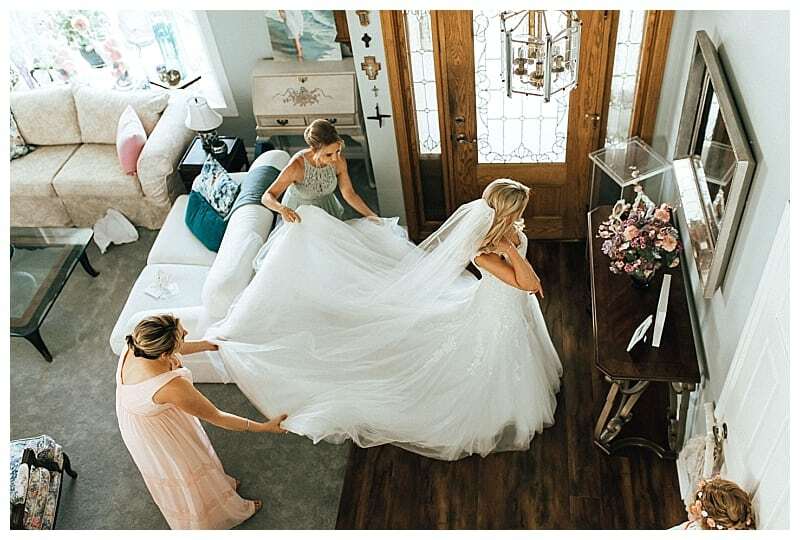 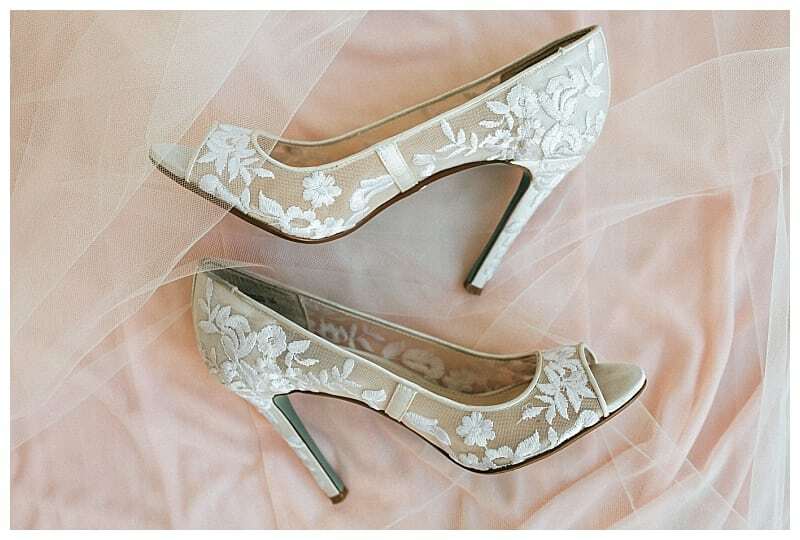 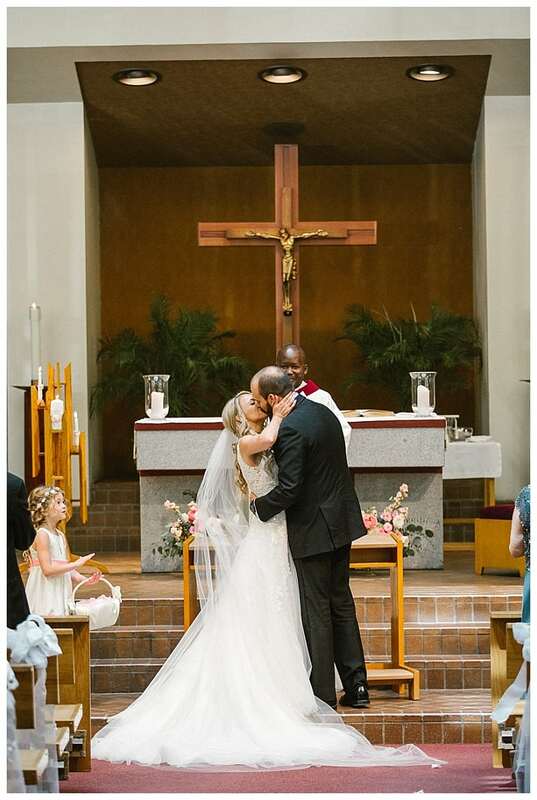 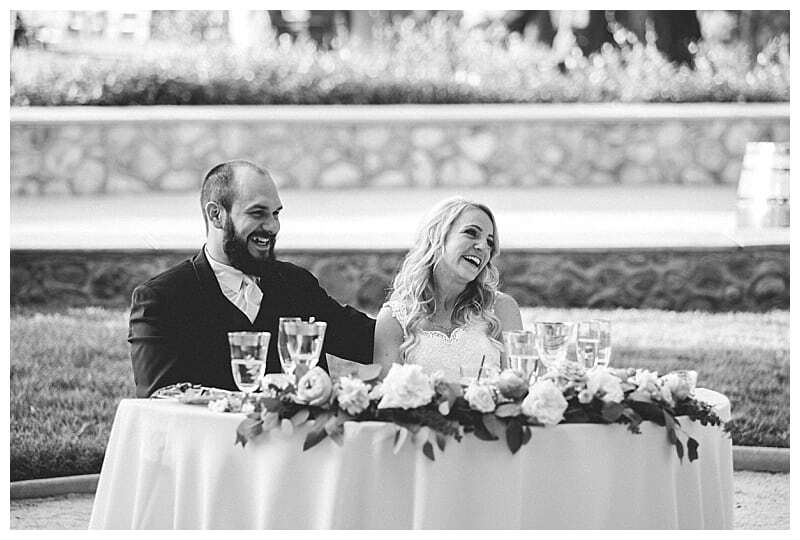 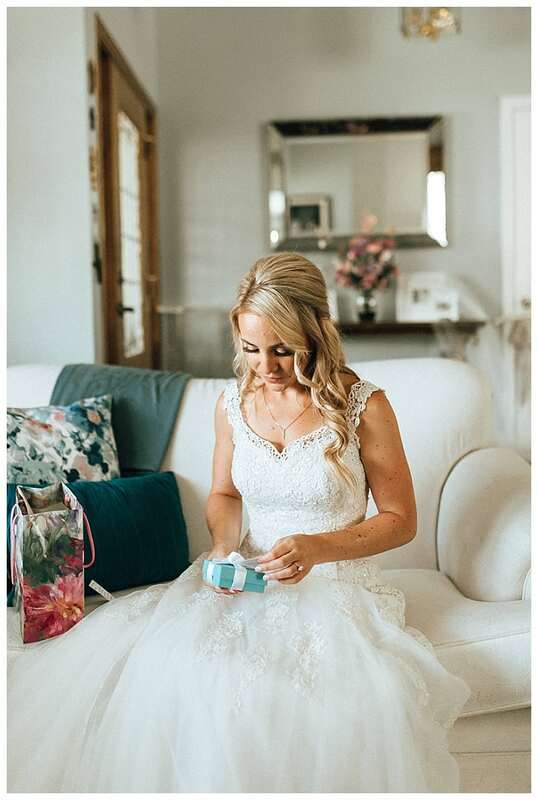 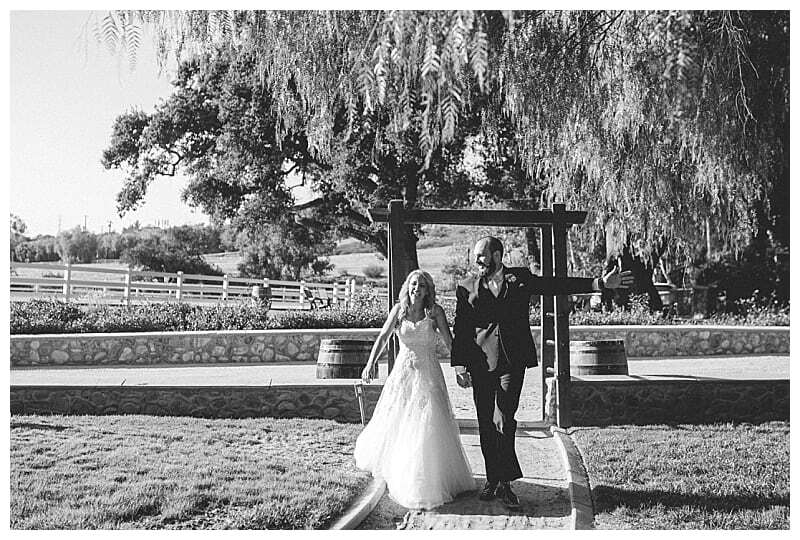 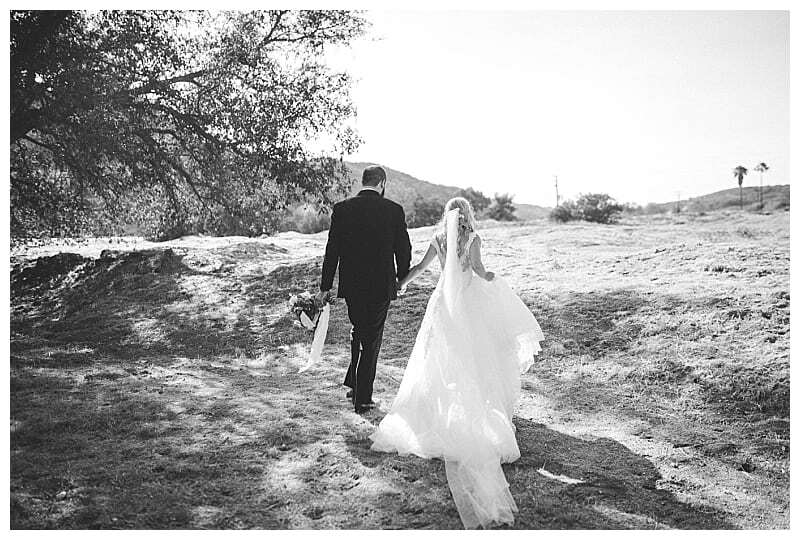 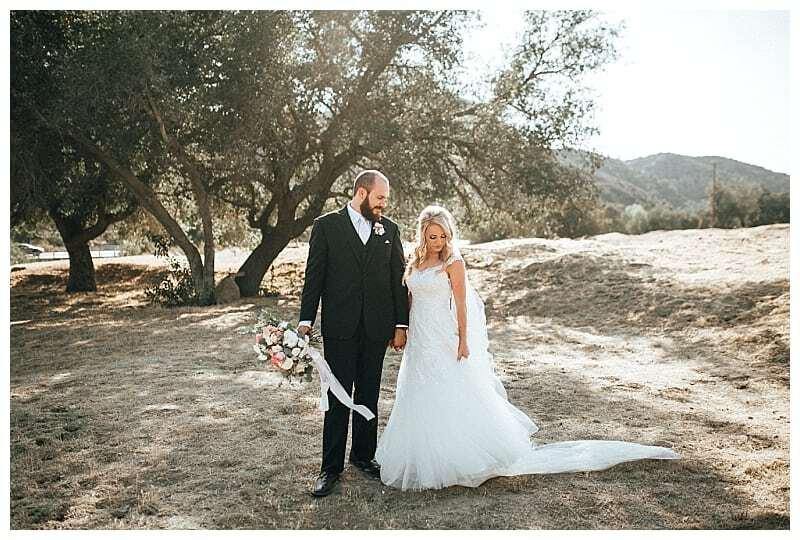 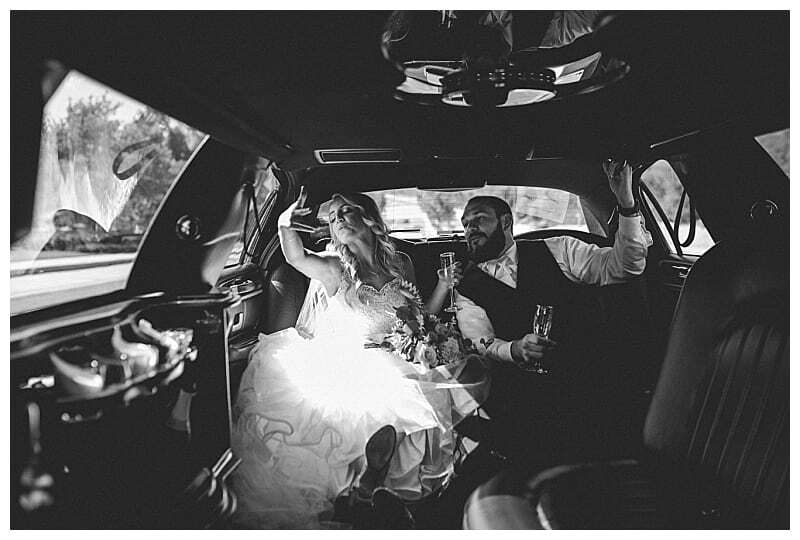 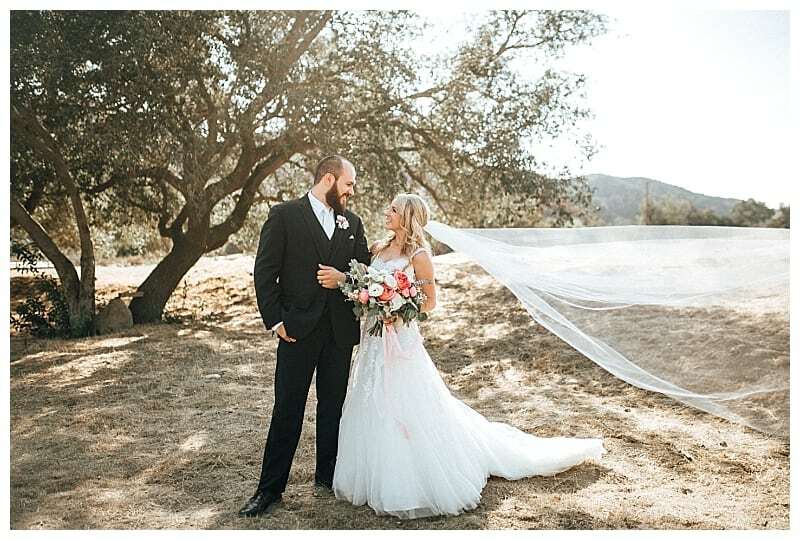 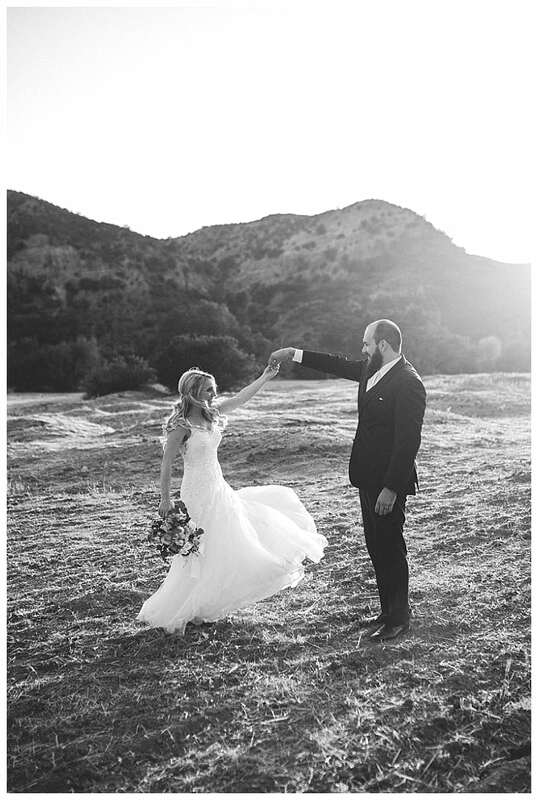 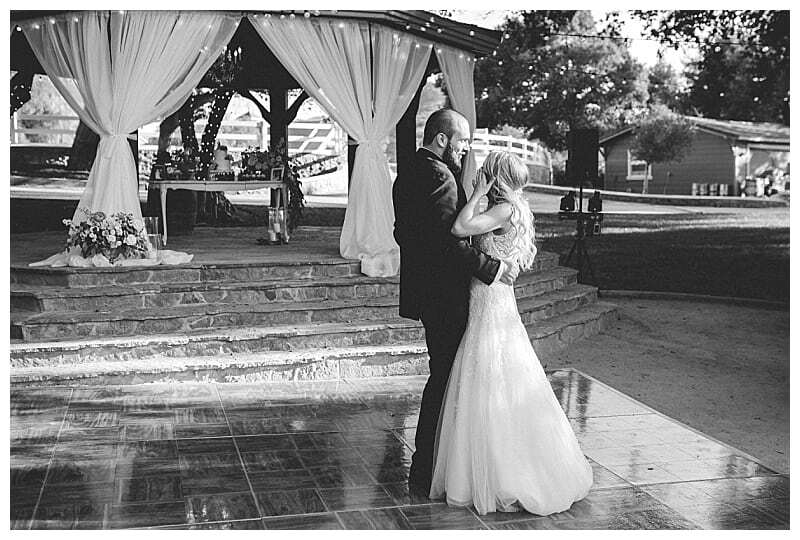 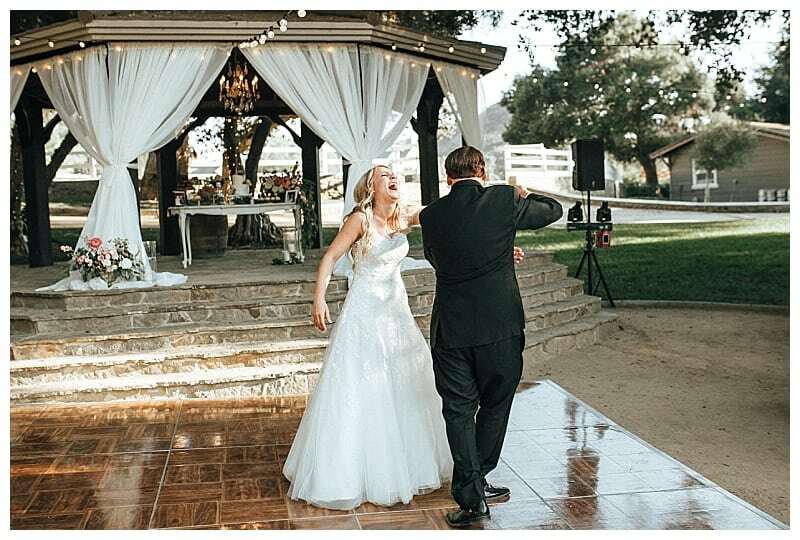 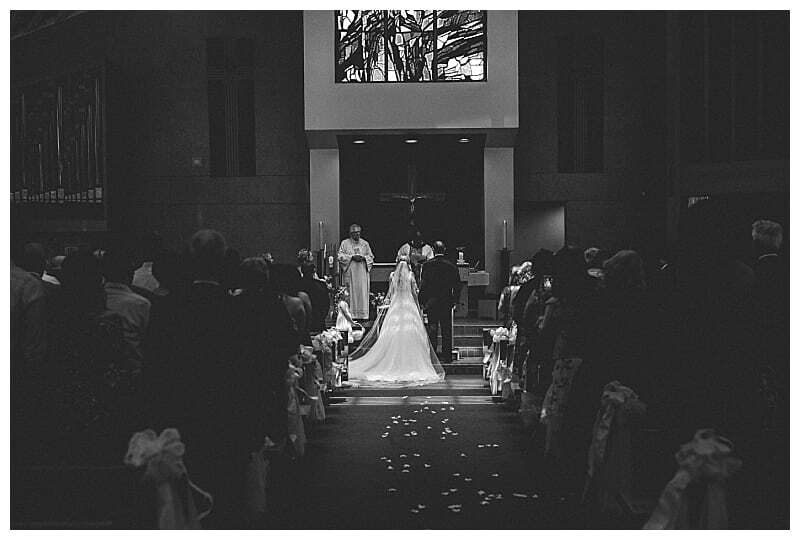 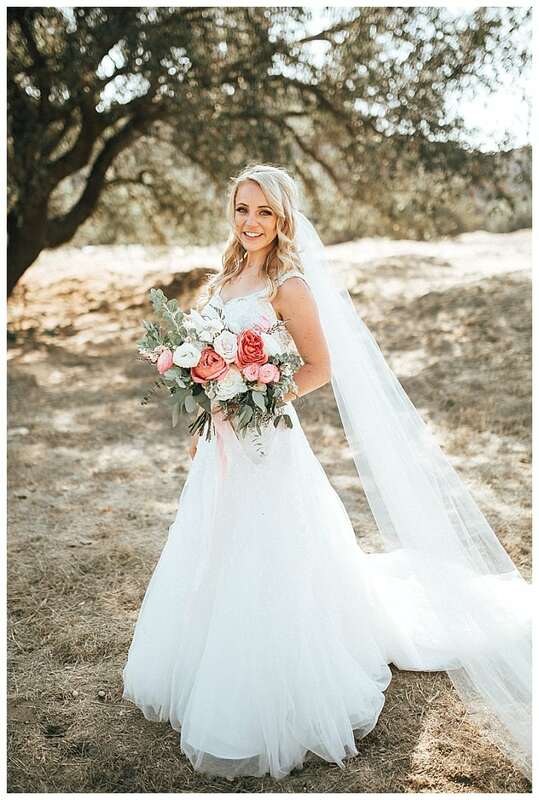 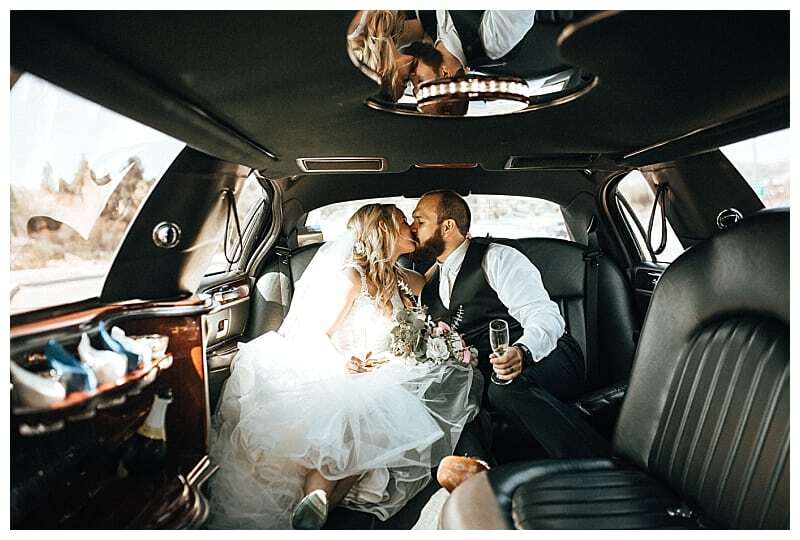 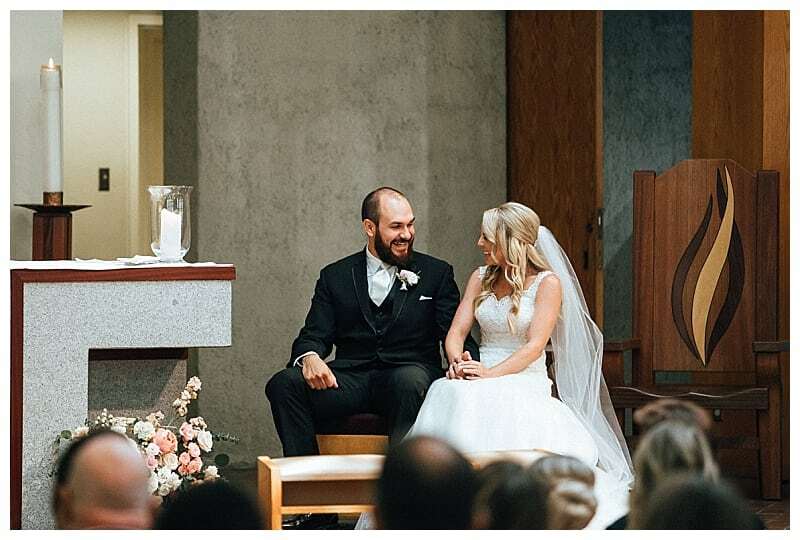 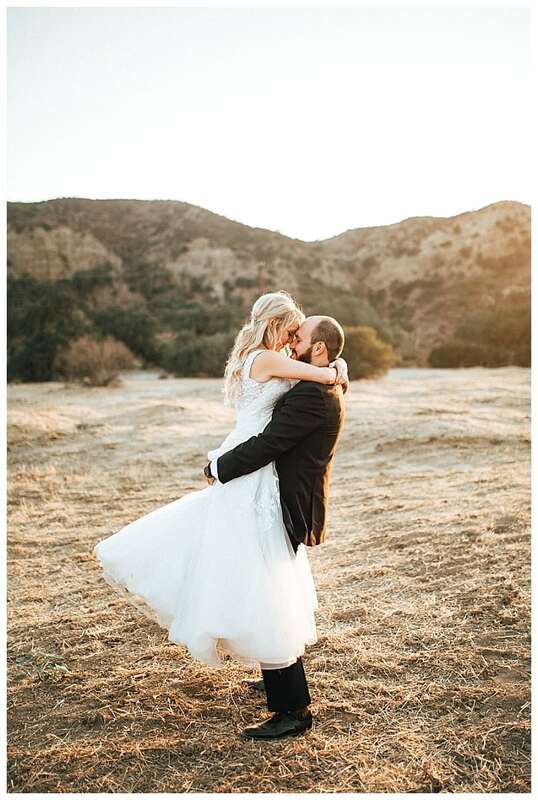 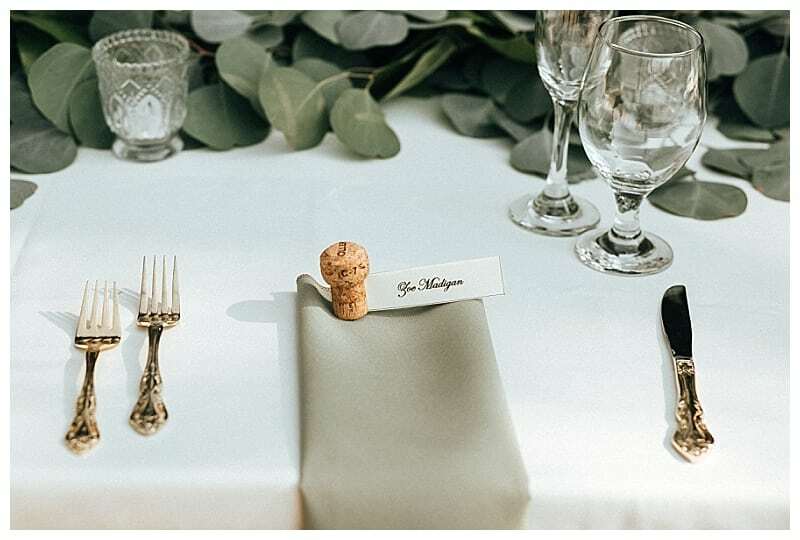 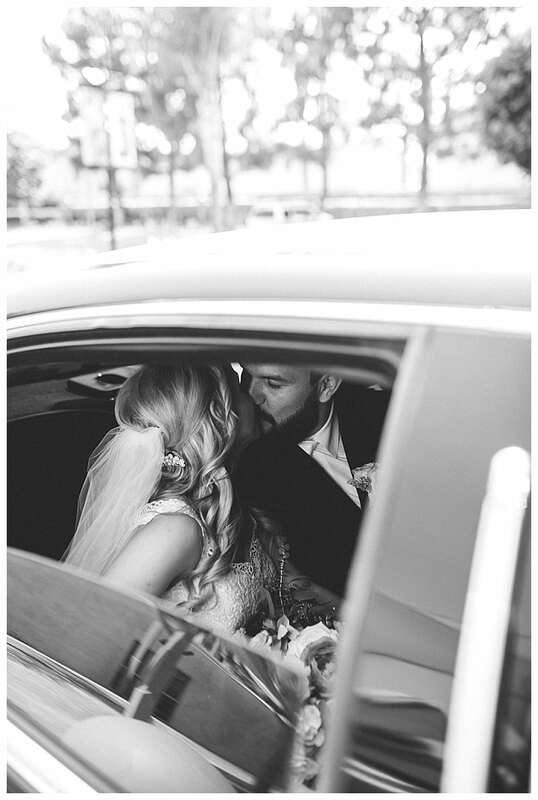 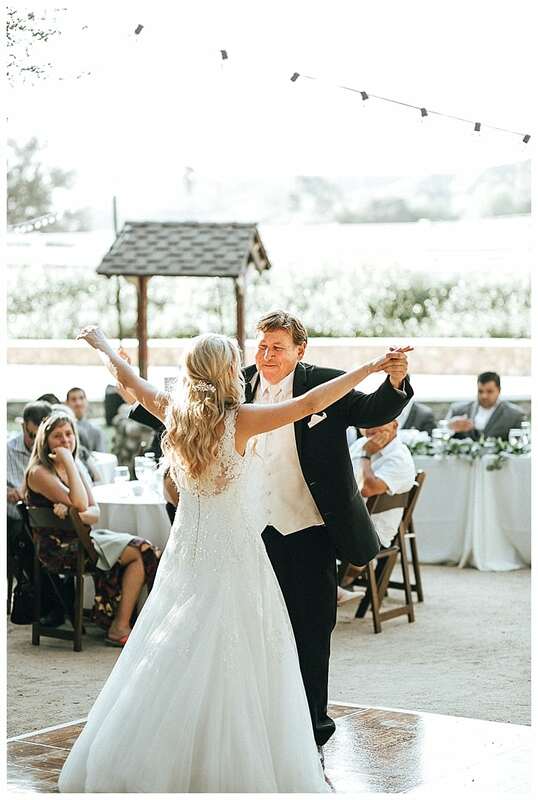 Stephanie looked flawless in her Pronovias collection gown from Mary Me Bridal. 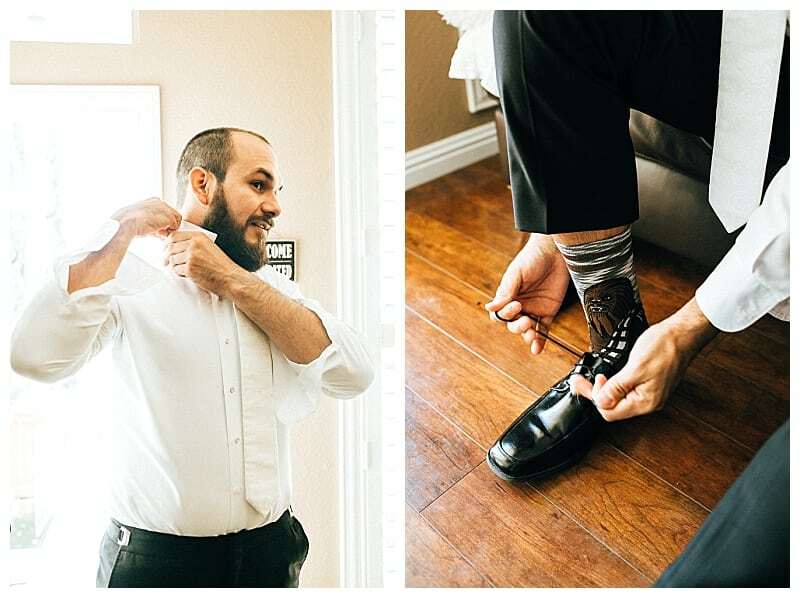 I love Marc’s Star Wars socks! 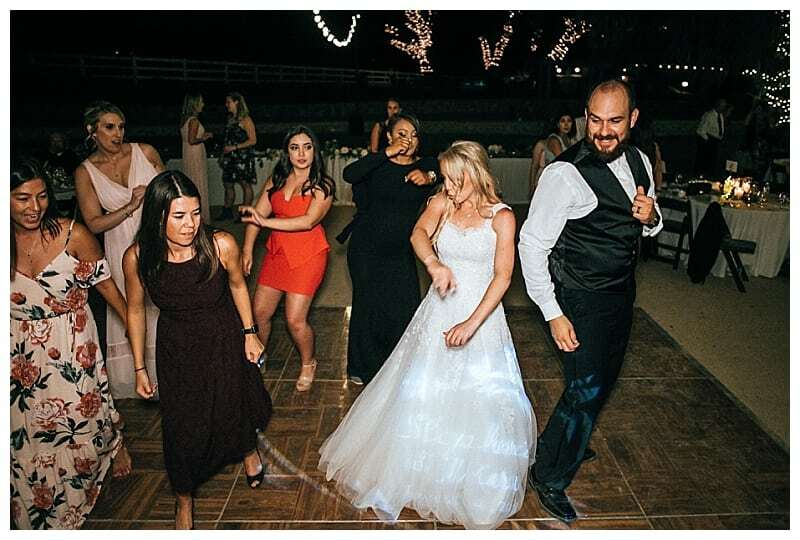 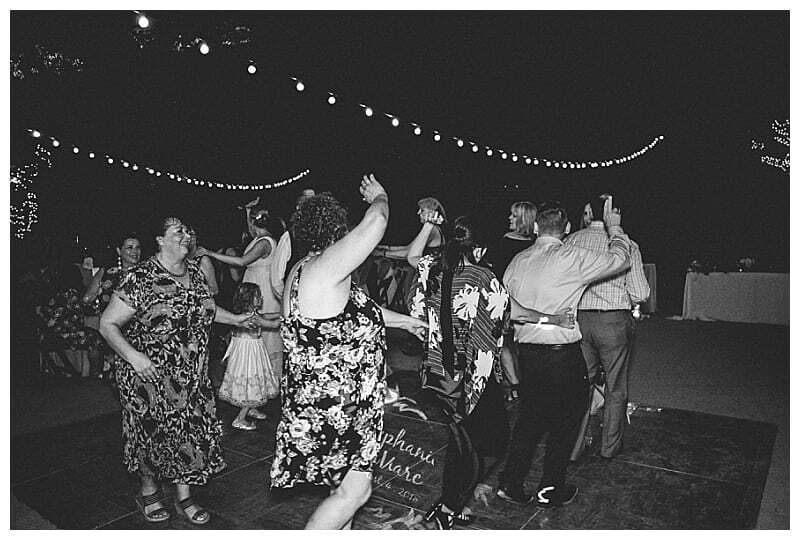 We played their first dance song on the way to the reception and the two of them busted out singing while in that “wejustgotmarriedandareblistfullyhappy” state of mind! 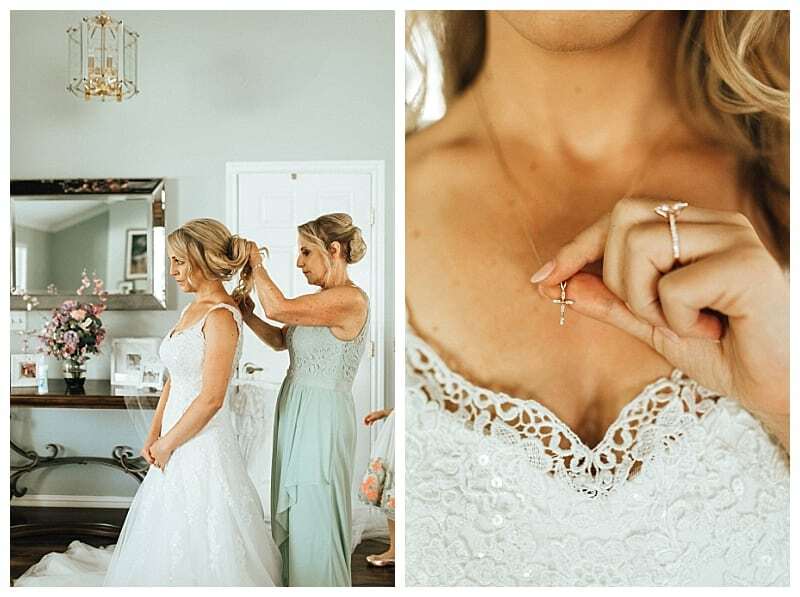 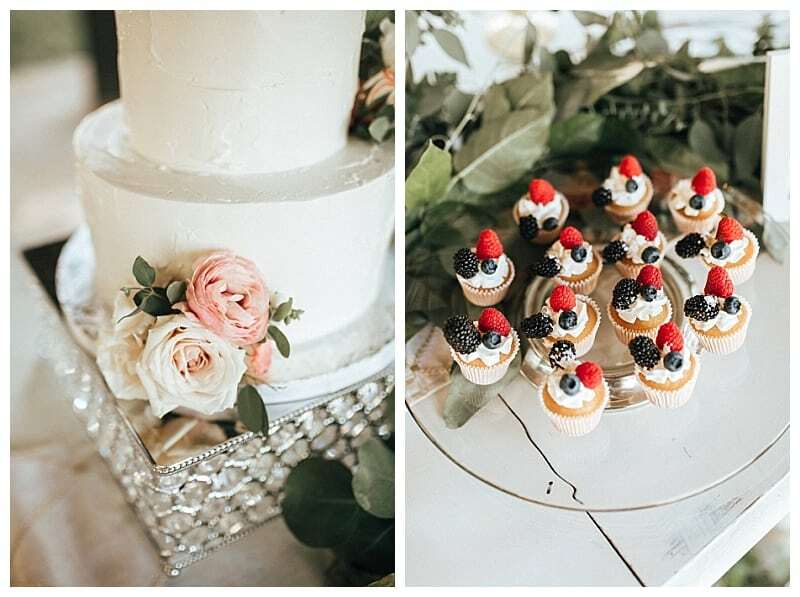 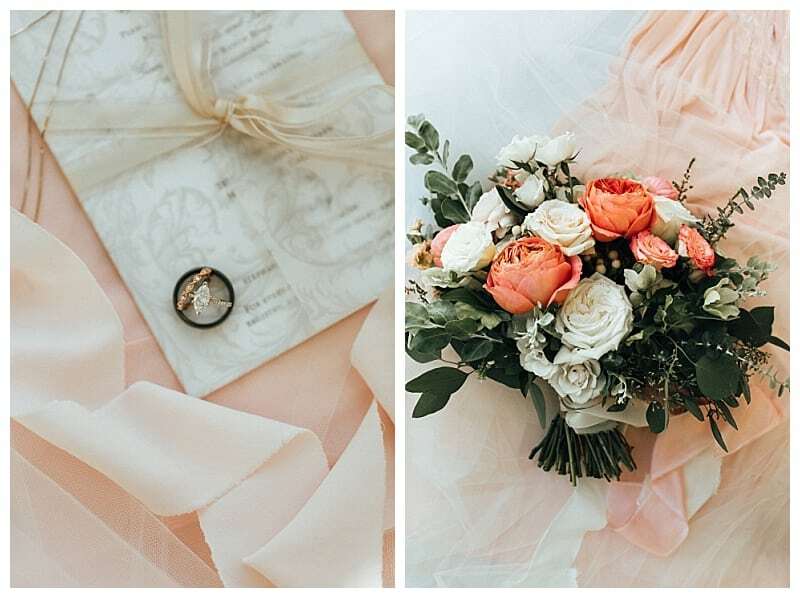 Once at Giracci we wrapped up family and wedding party photos and whisked Marc & Stephanie off for some bridal portraits before the reception events began! 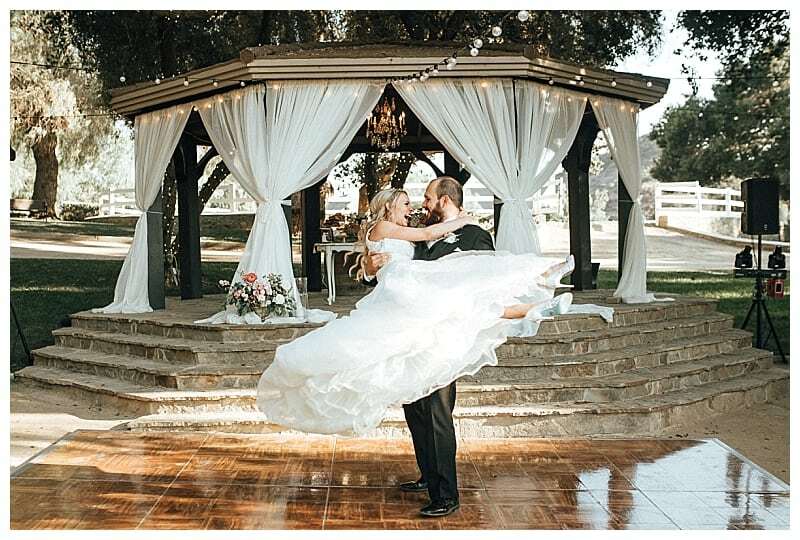 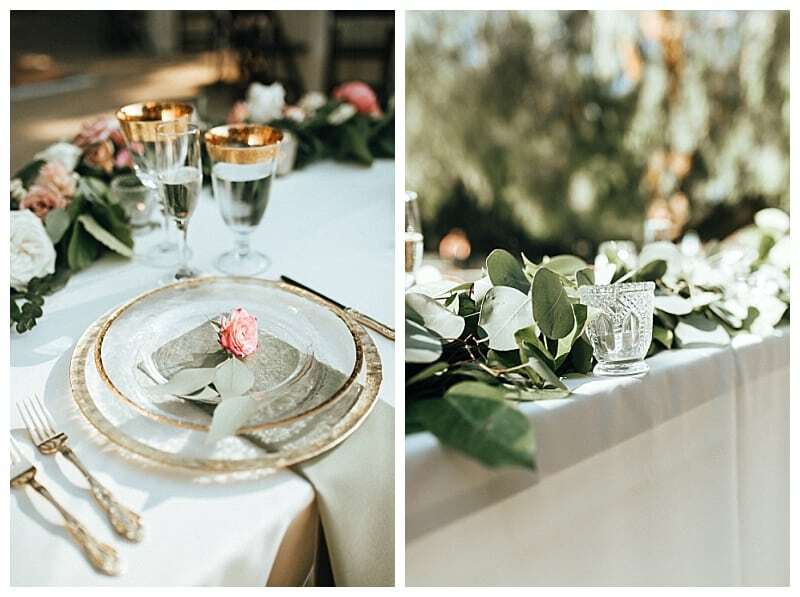 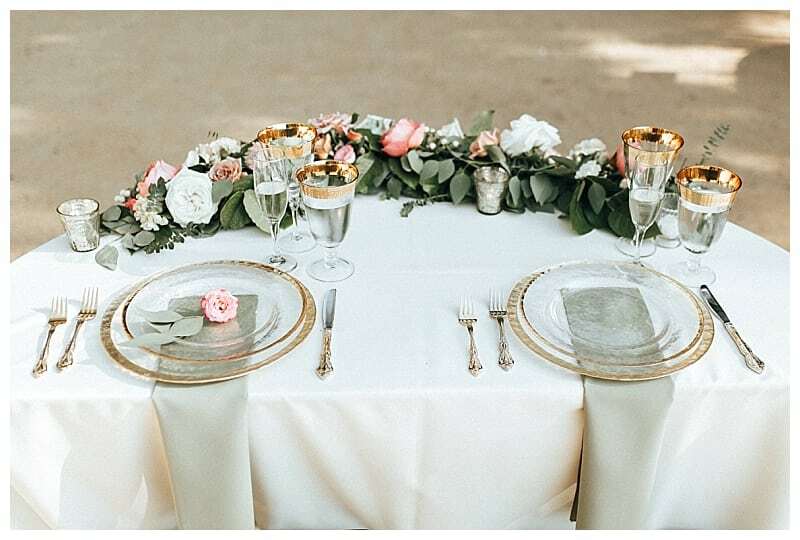 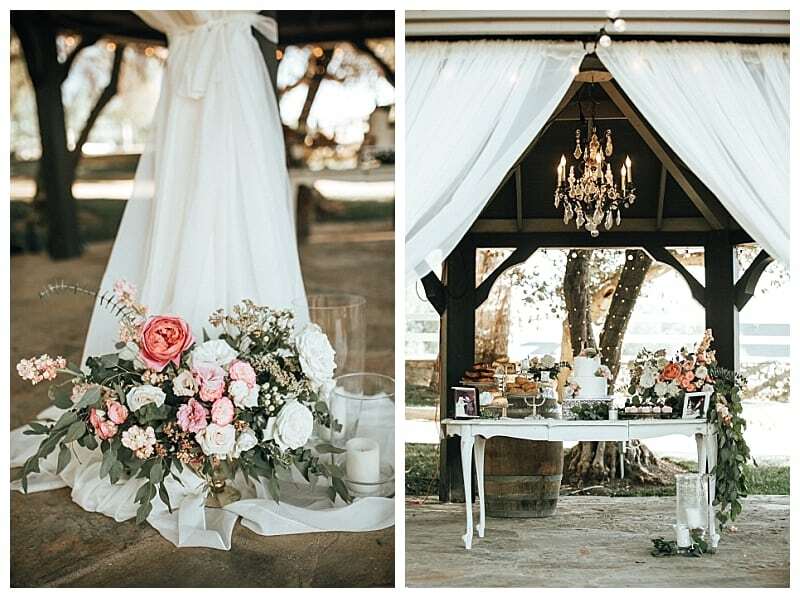 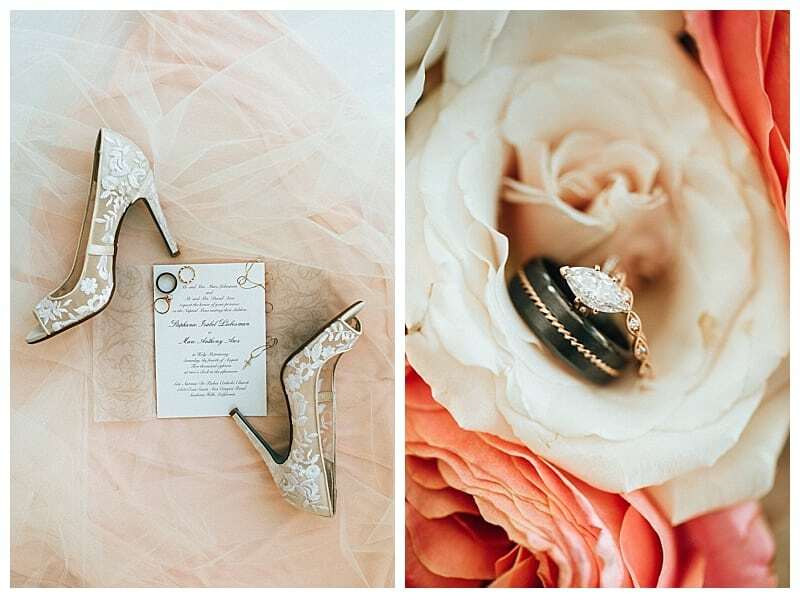 There is no shortage of photo locations at this gorgeous venue! 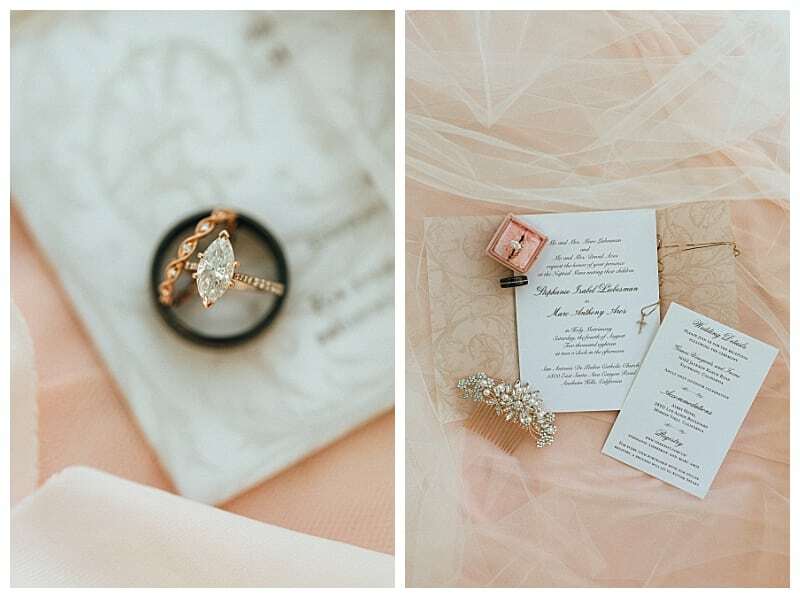 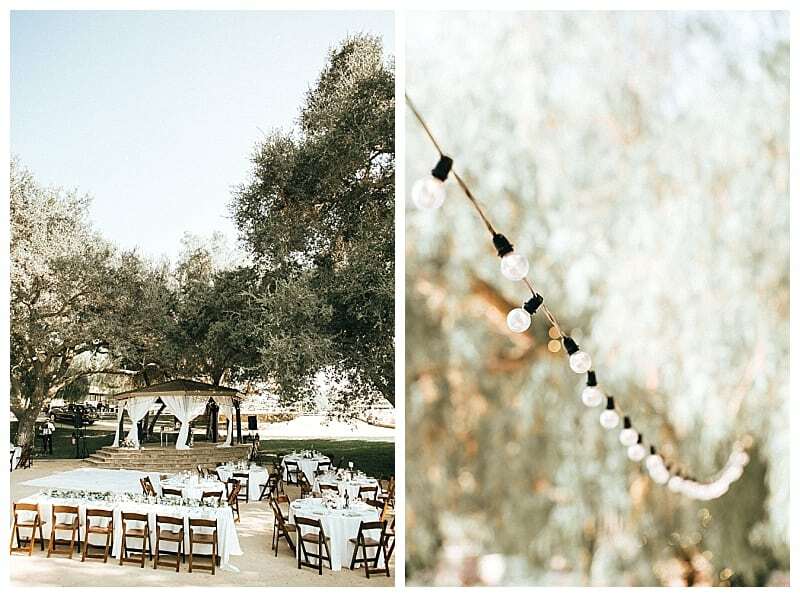 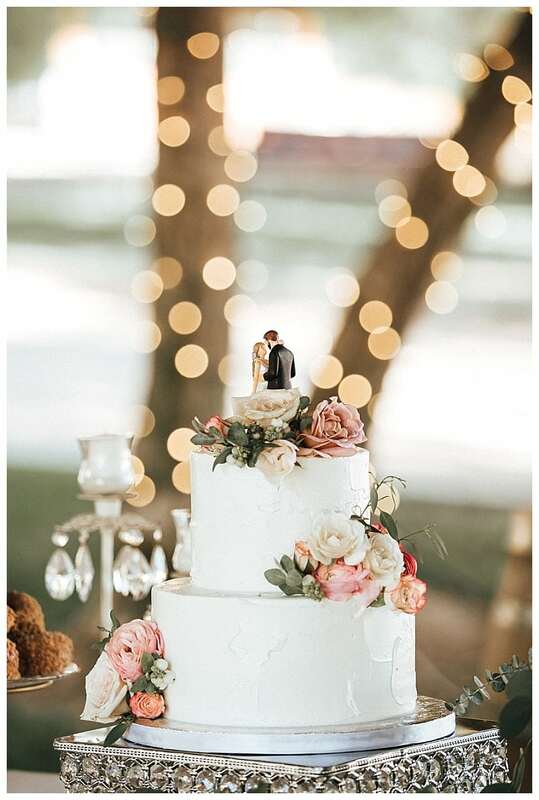 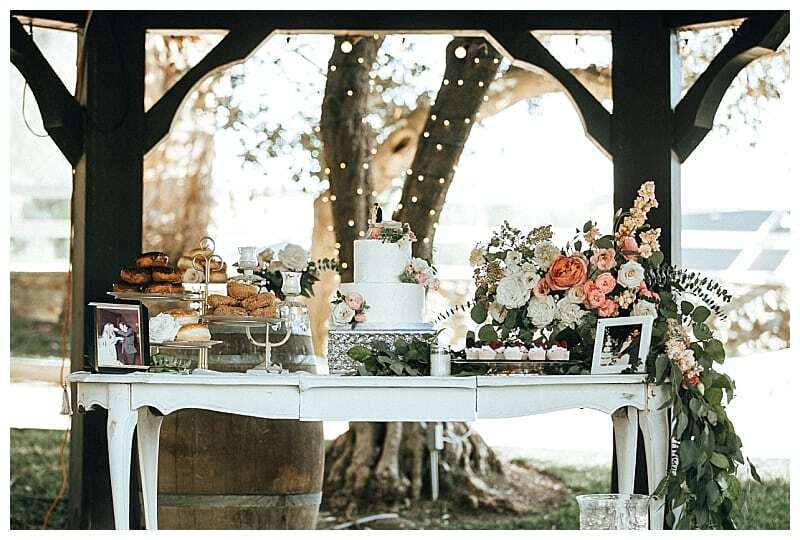 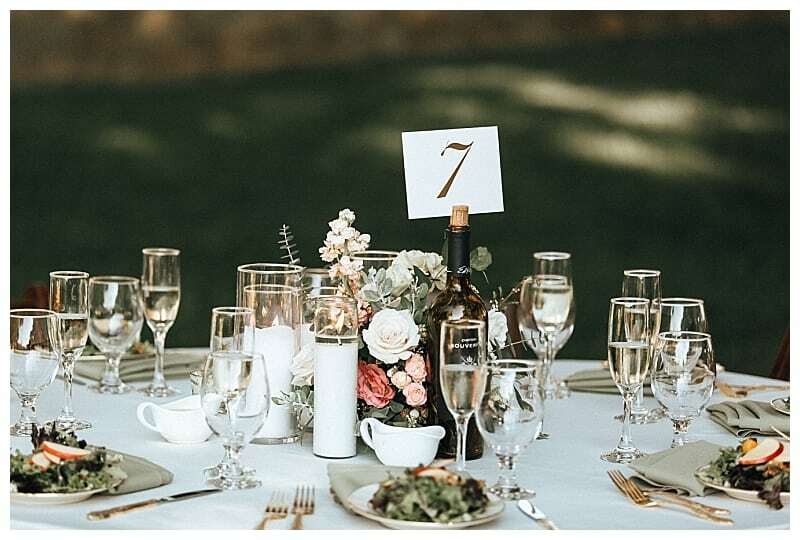 Guests gathered under a huge oak tree lit with tiny sparkling lights and watched their first dance. 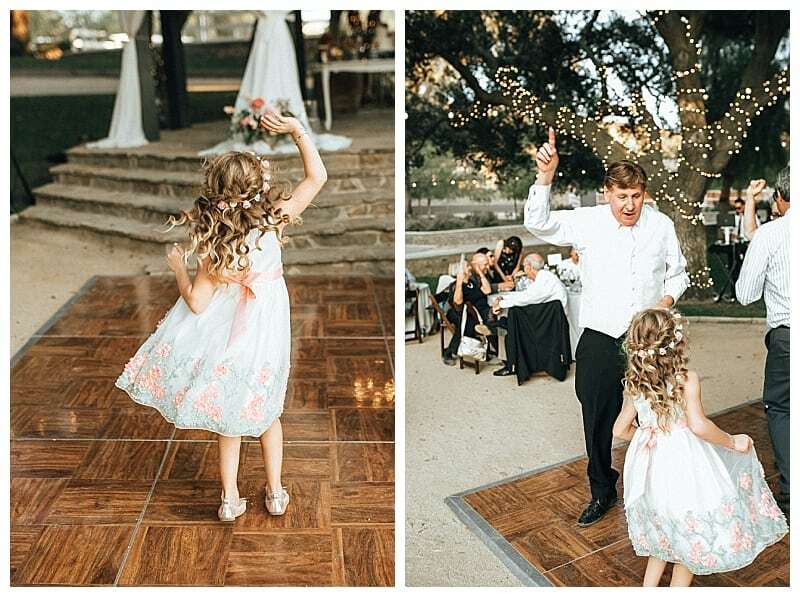 They danced to “A Million Dreams” from the movie The Greatest Showman and there is a part in the song where Hugh Jackman’s character sweeps his wife off her feet and twirls her through the air. 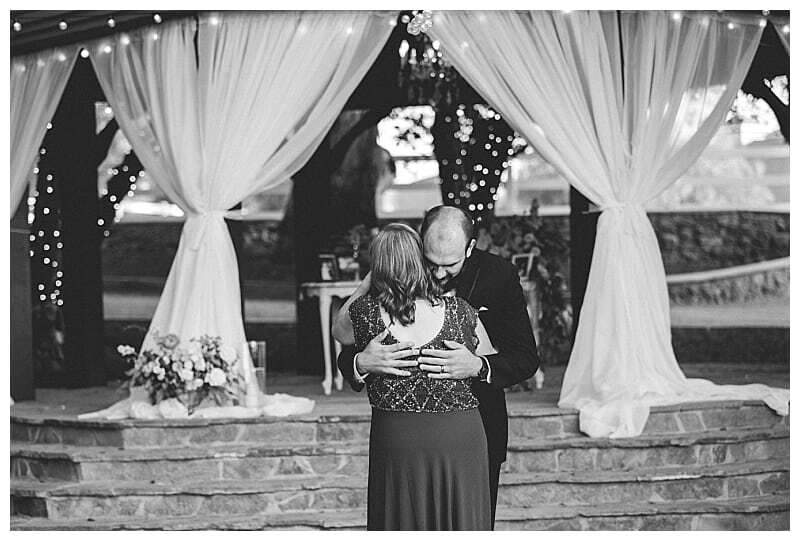 Marc and Stephanie reenacted it and it was so magical! 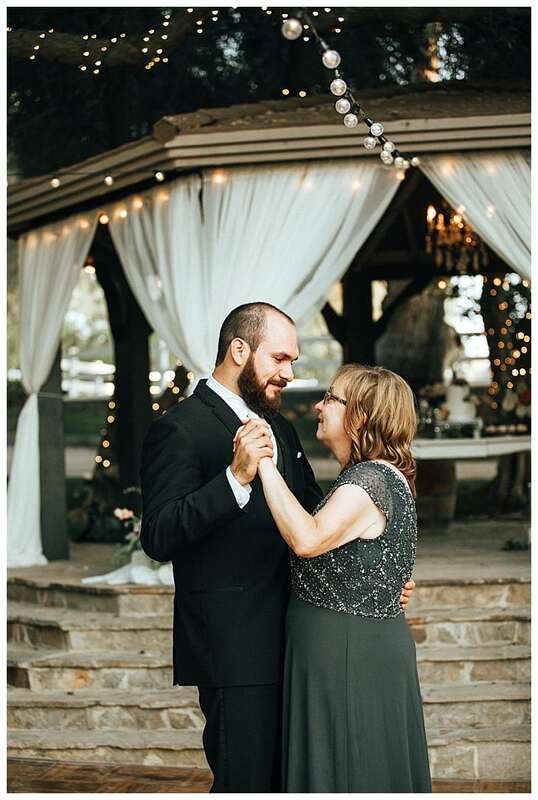 I definitely shed a few tears! 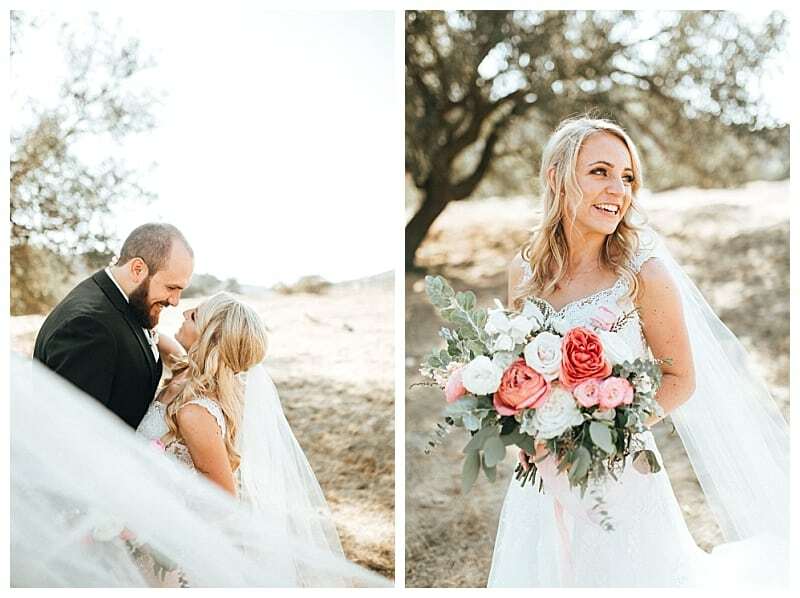 These two are so in love and were focused on their marriage first and foremost and their wedding second. 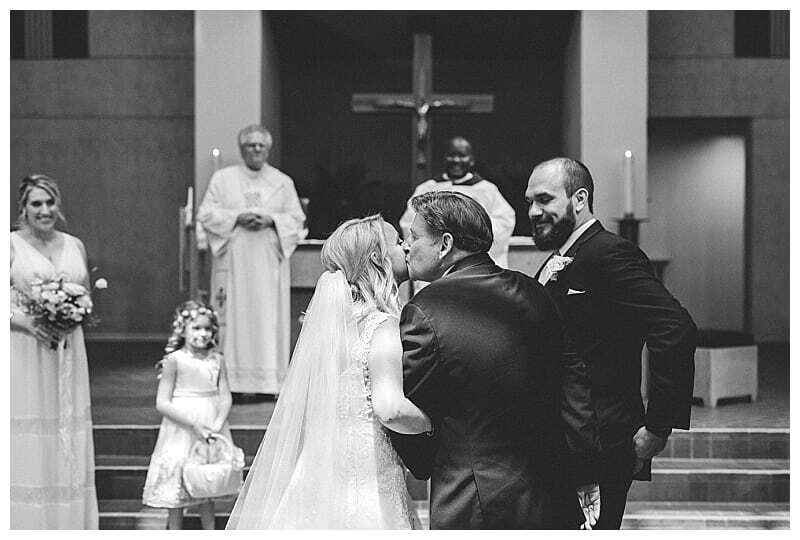 They couldn’t wait to make it official in the eyes of the Lord! 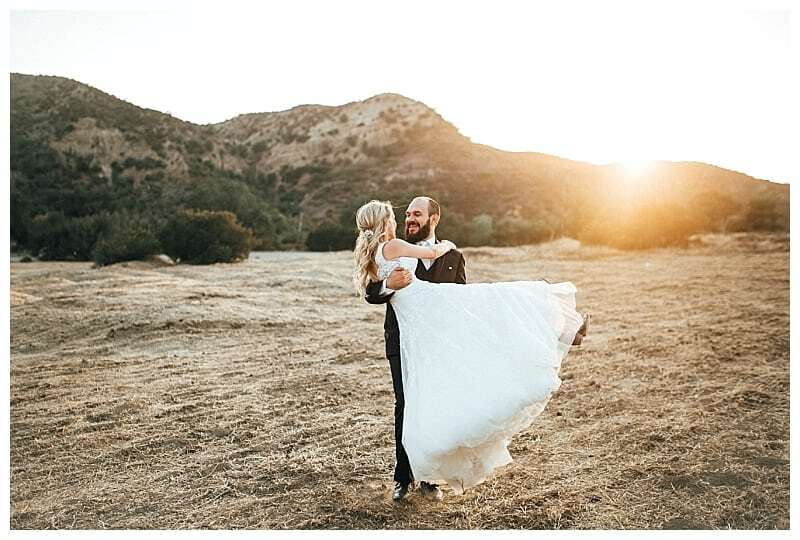 Taking them away for their sunset photos was incredible. 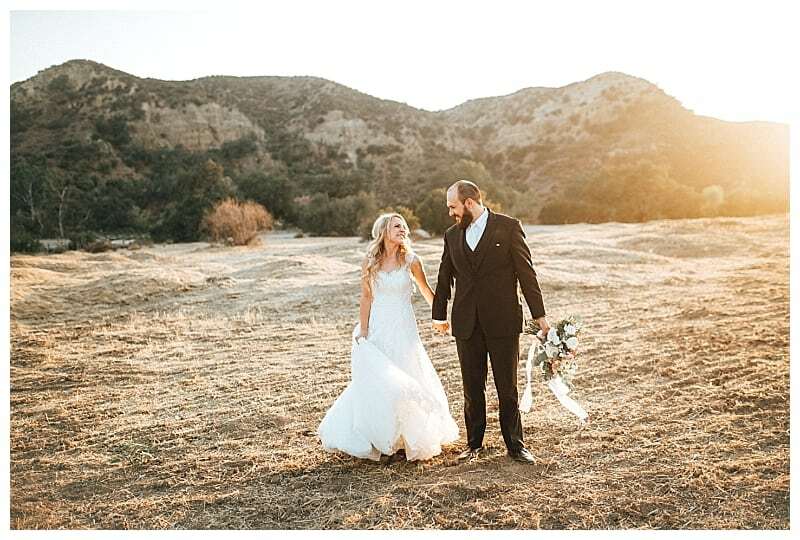 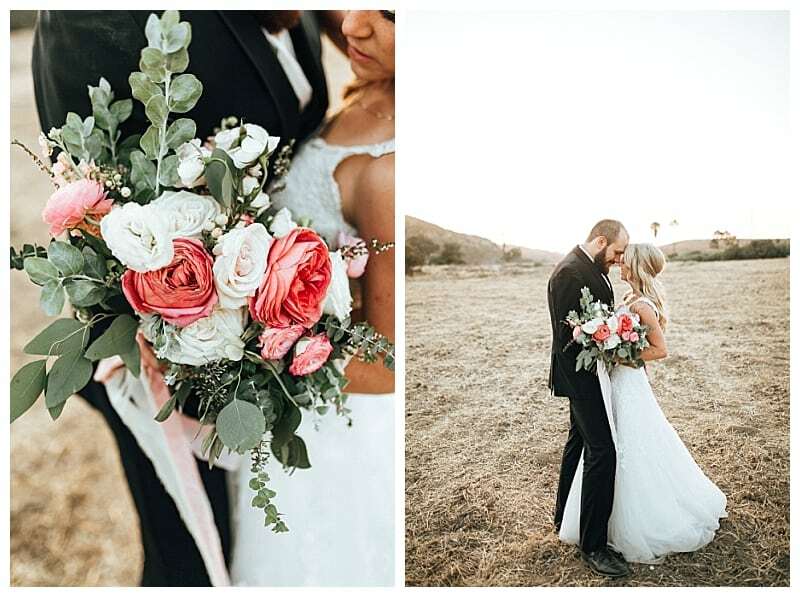 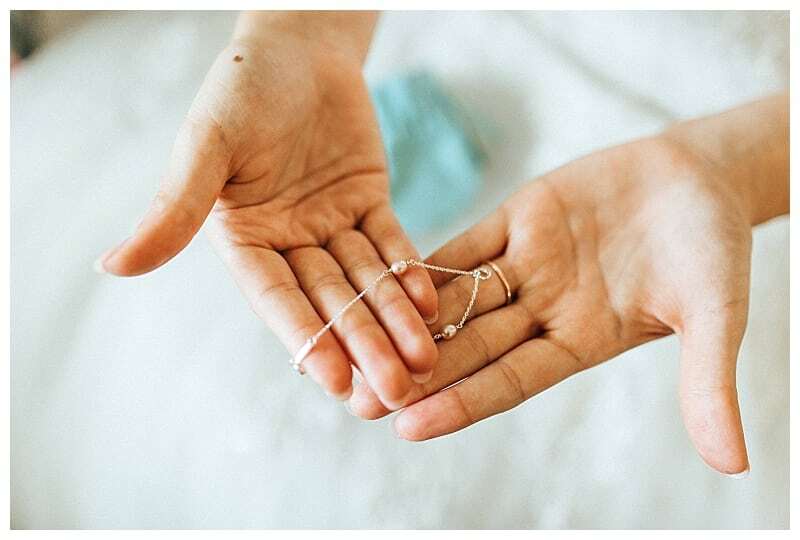 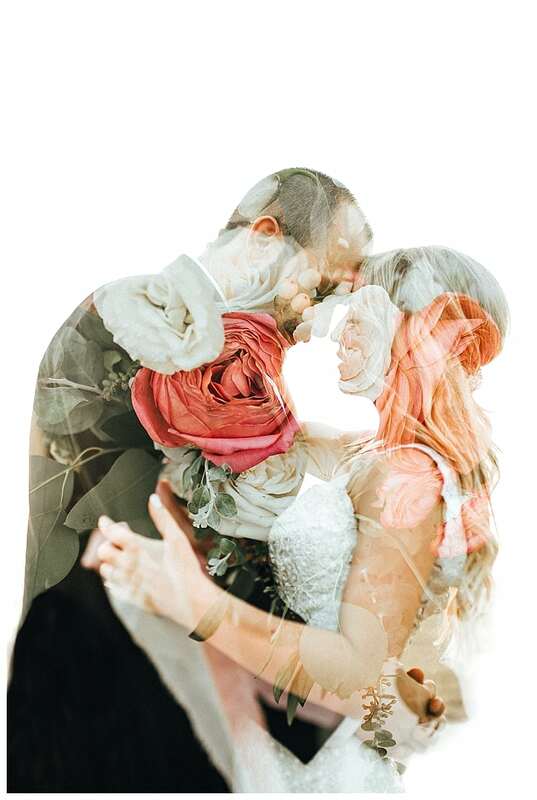 It was more than a time to take photos, they loved being alone and having the time to take step back and soak up that this was THEIR WEDDING DAY. 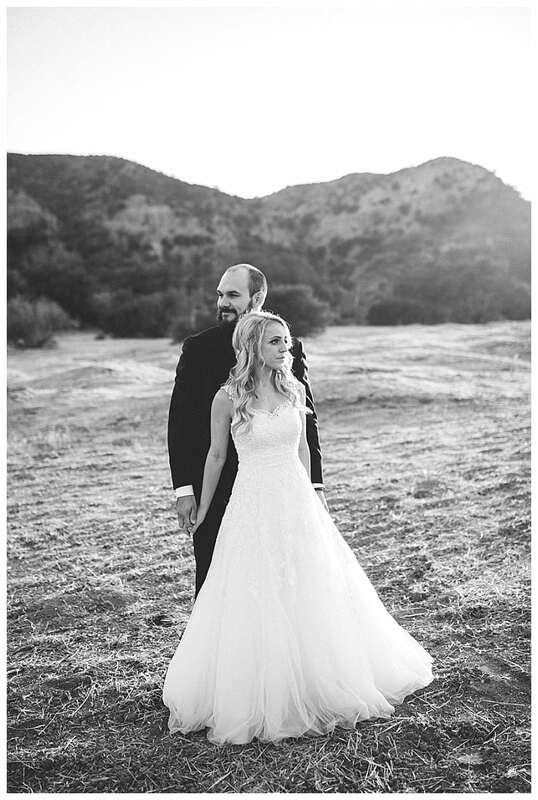 Stephanie and Marc, I think the world of you two! 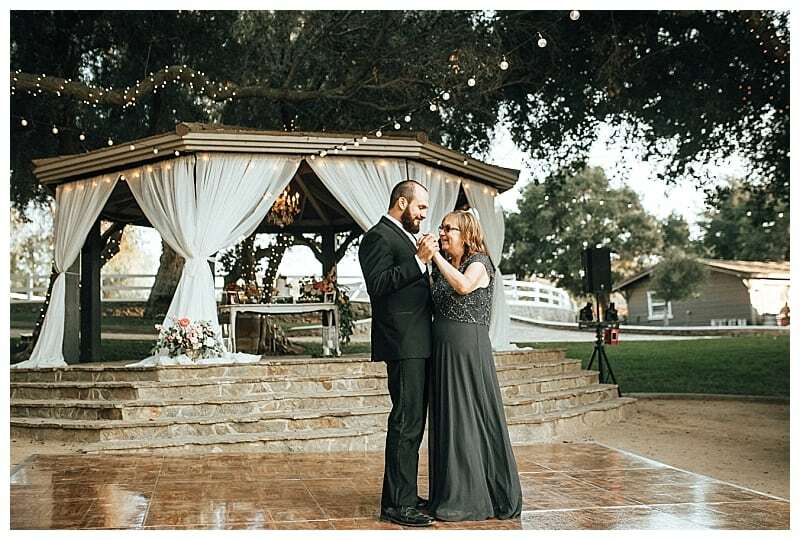 Thank you for making my job so fun and easy! 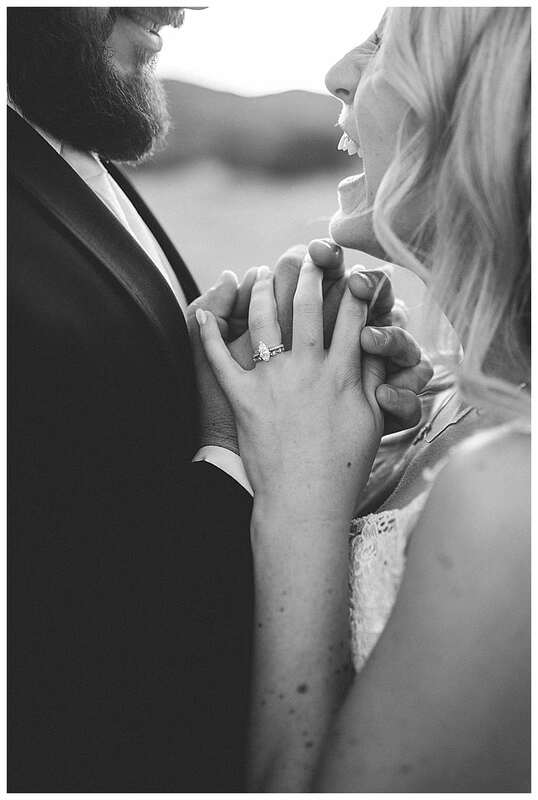 It was such a pleasure to be the one to capture this day for you.